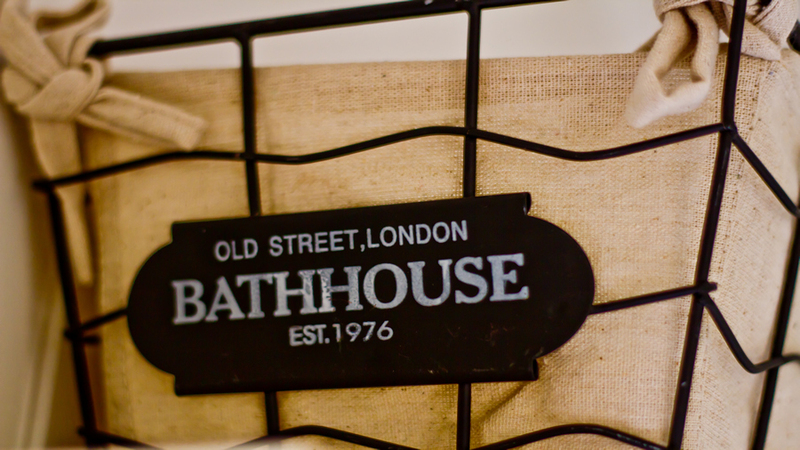 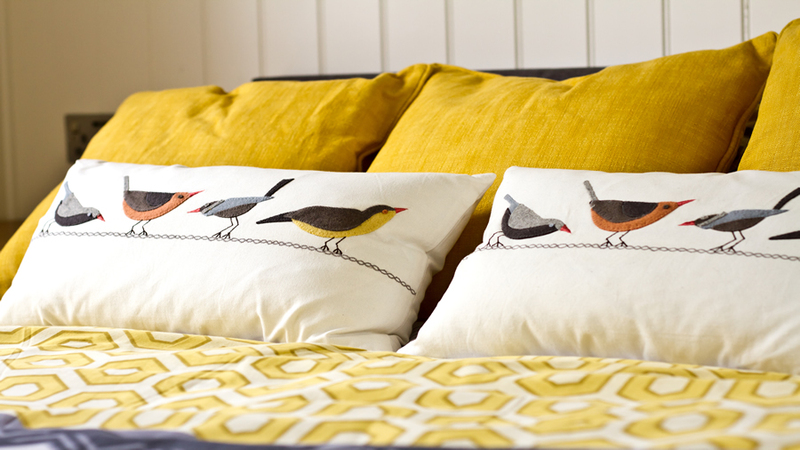 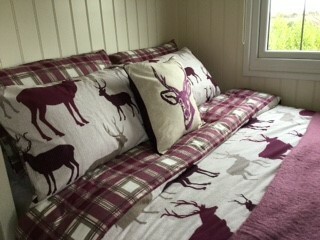 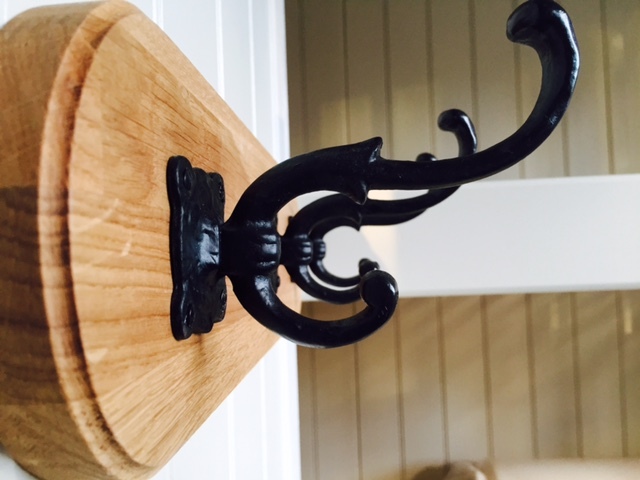 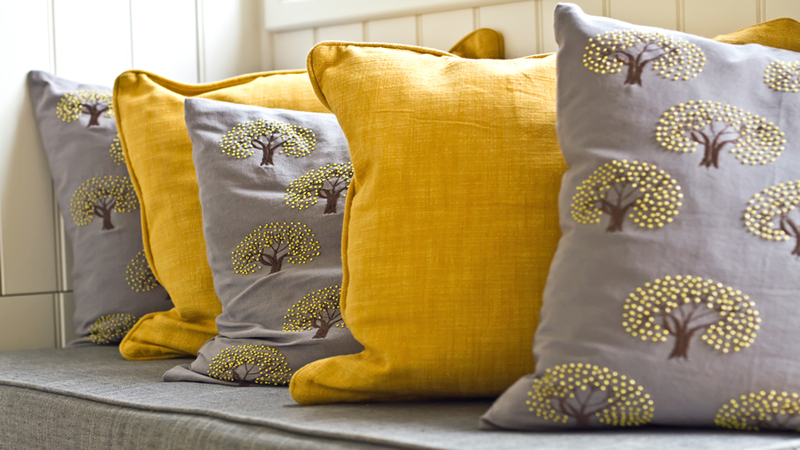 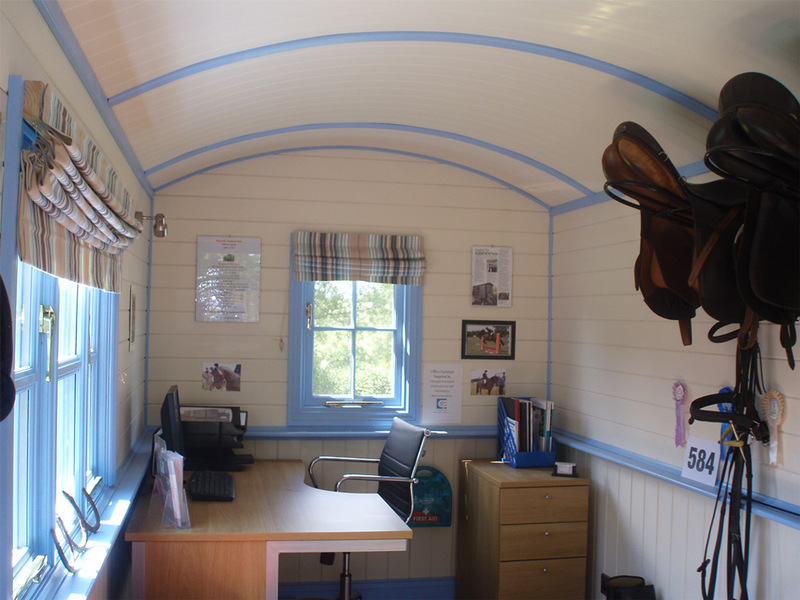 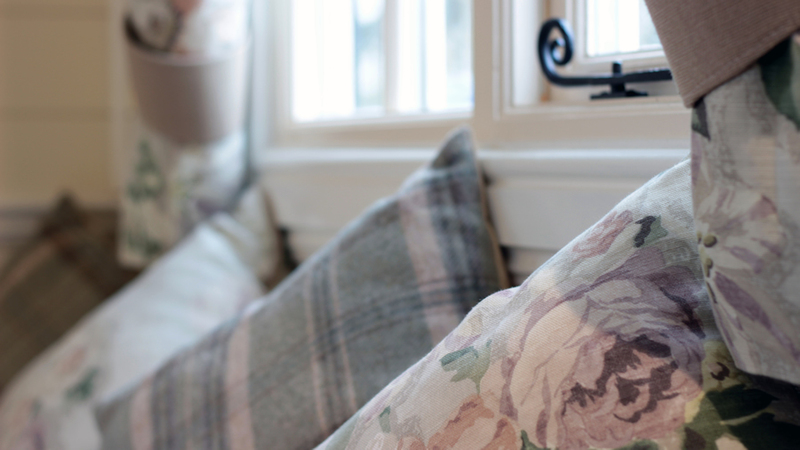 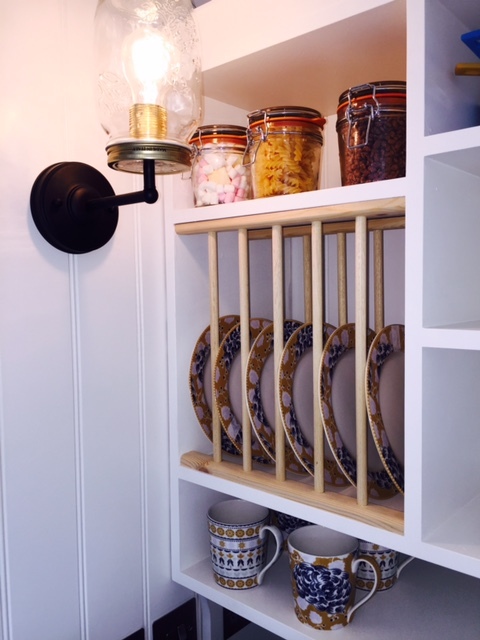 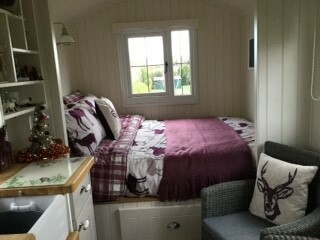 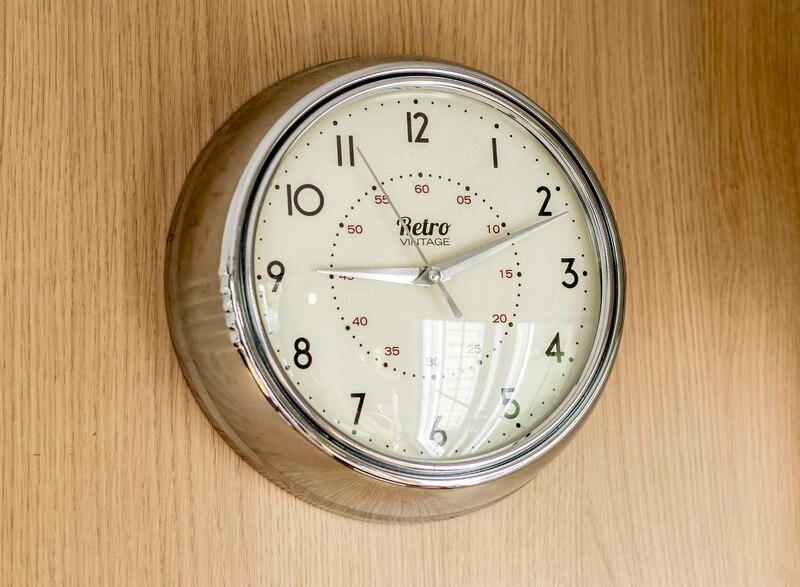 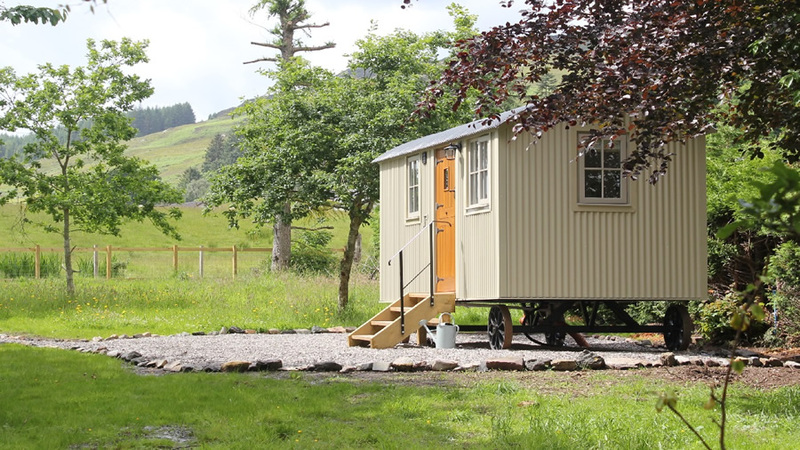 Opening Hours: To view our huts please call 01527 821848 to arrange an appointment. 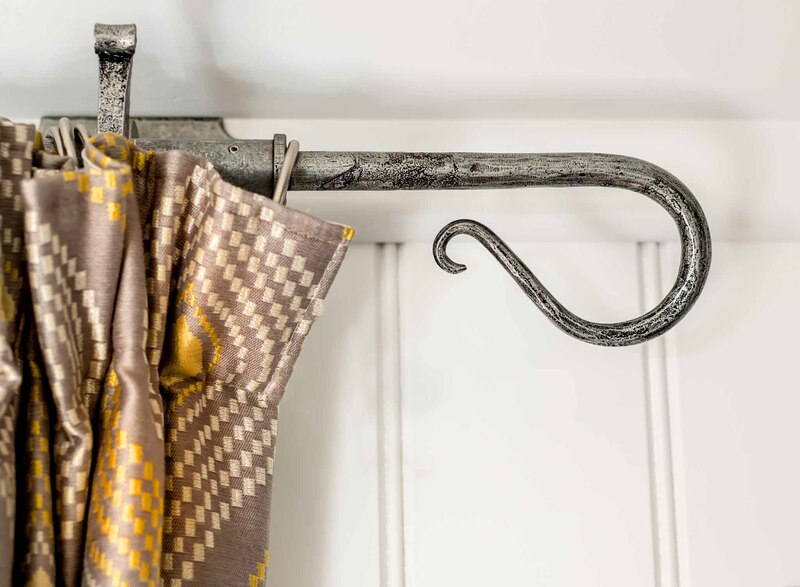 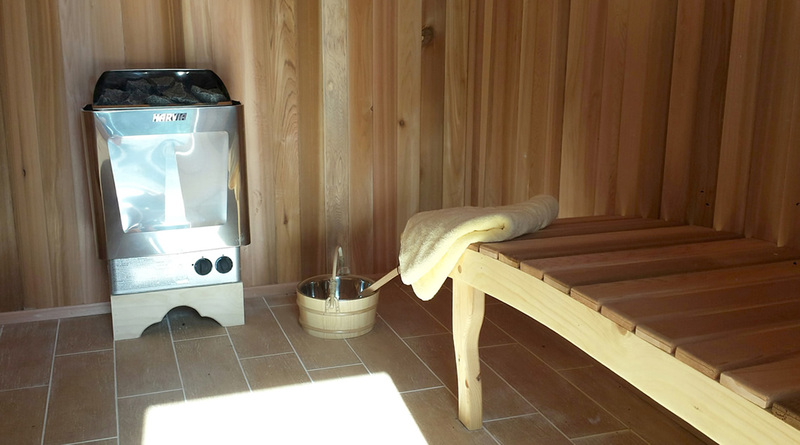 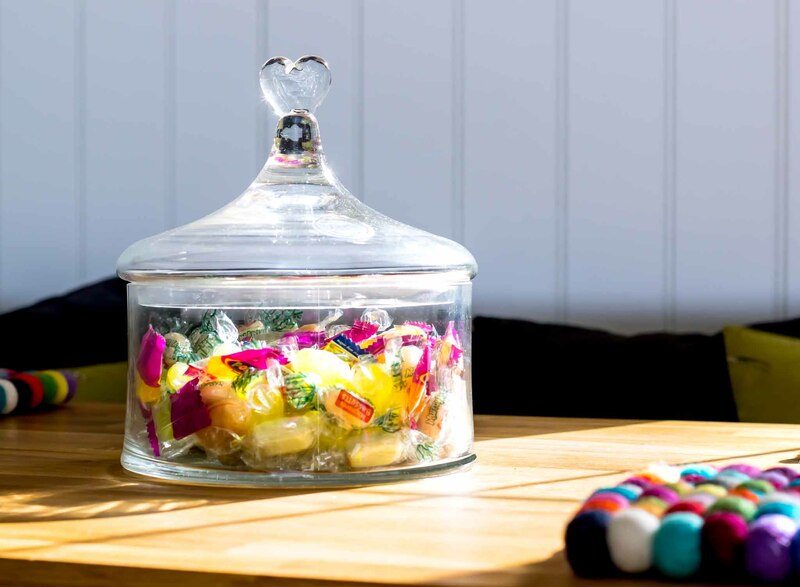 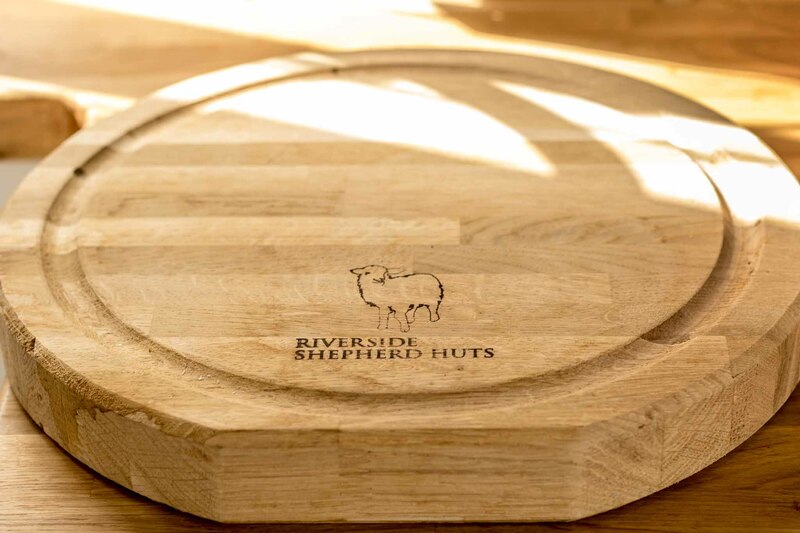 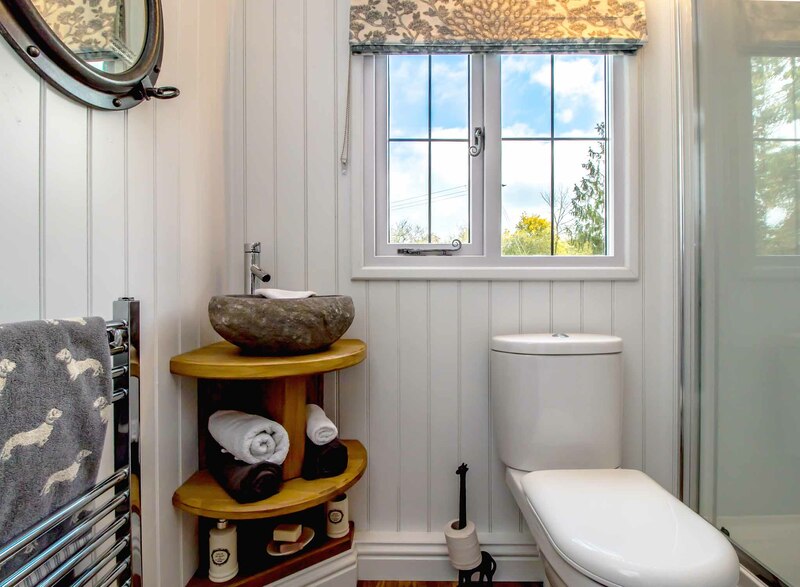 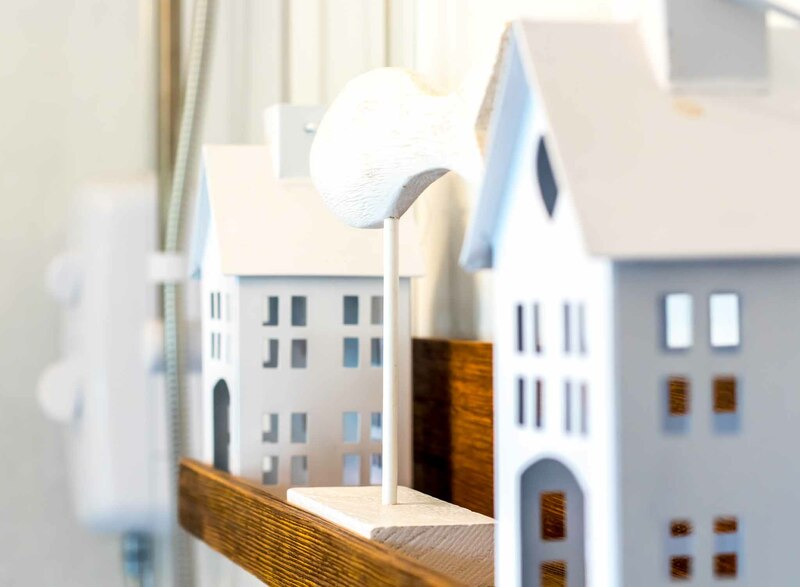 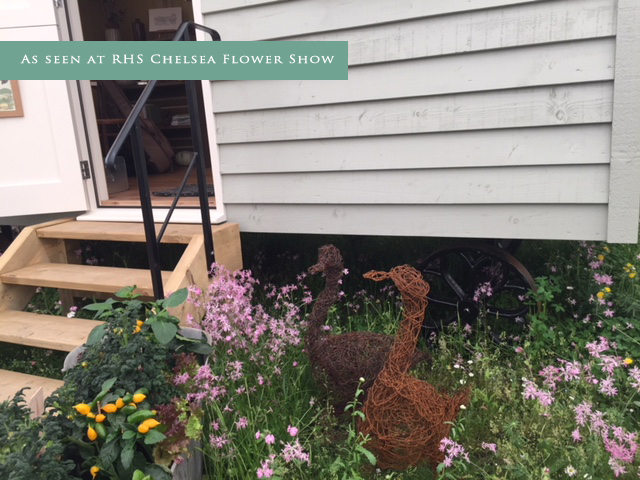 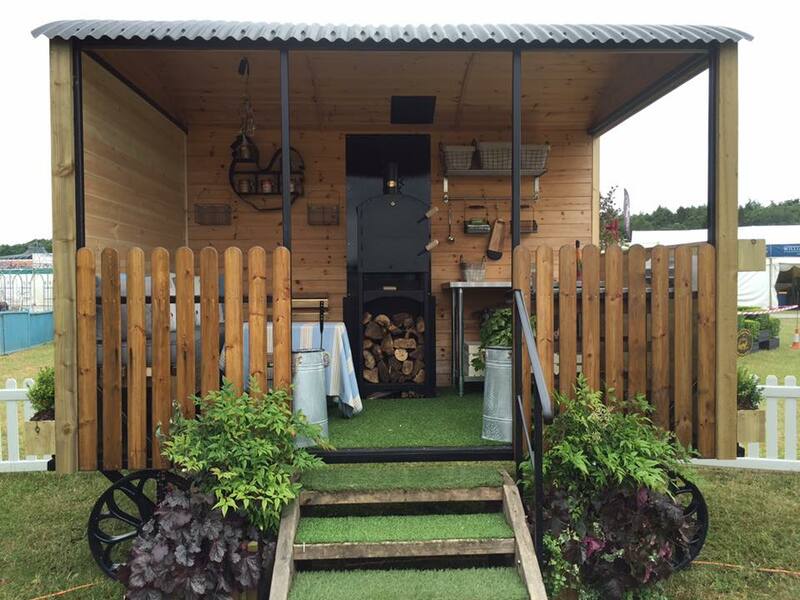 We do not want you to be disappointed if you arrive without an appointment and we are unavailable - we want to give you our full attention and show you every detail of the huts. 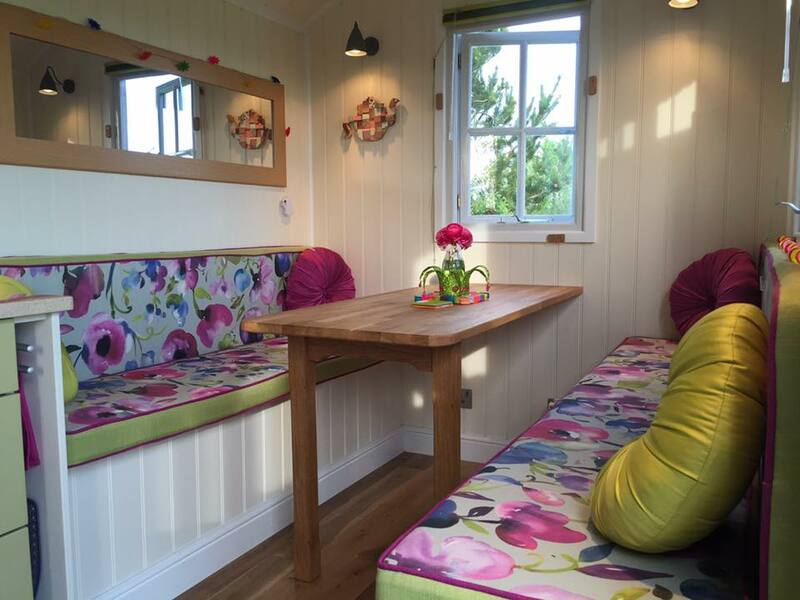 Opening Hours: To view our huts please call 01527 821848 to arrange an appointment. 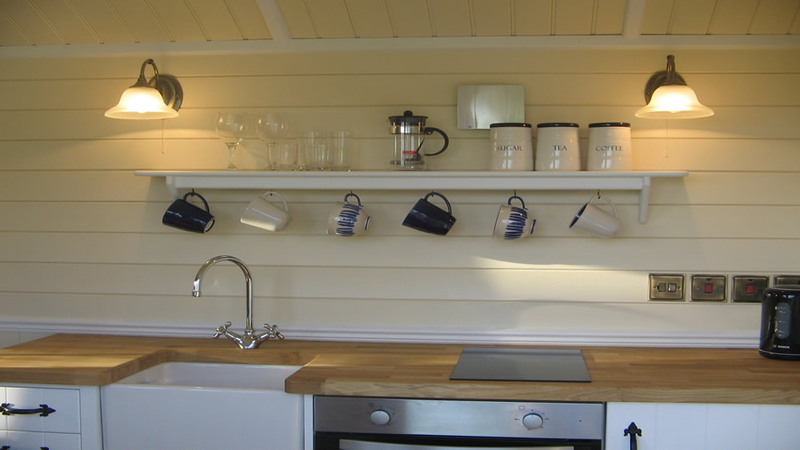 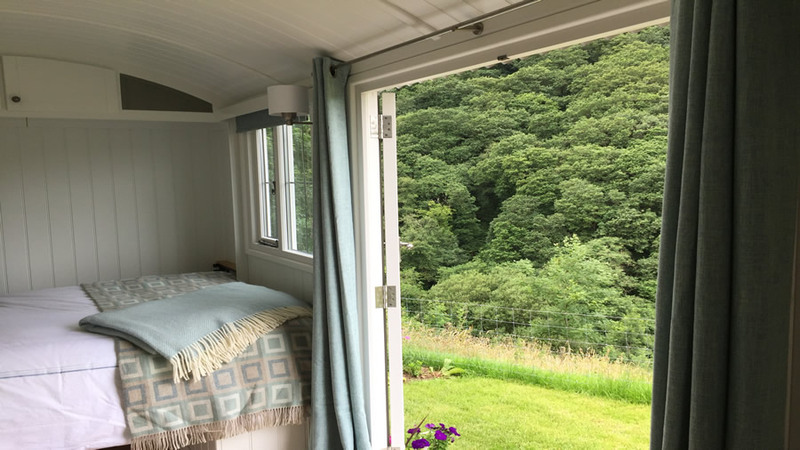 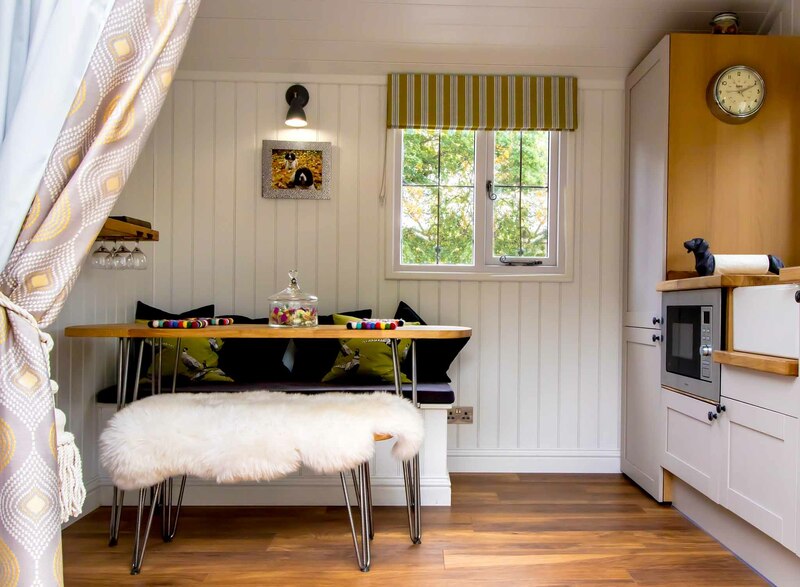 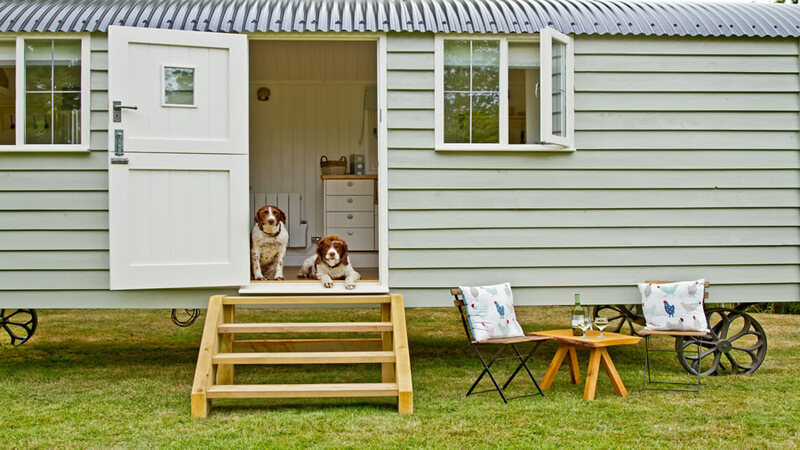 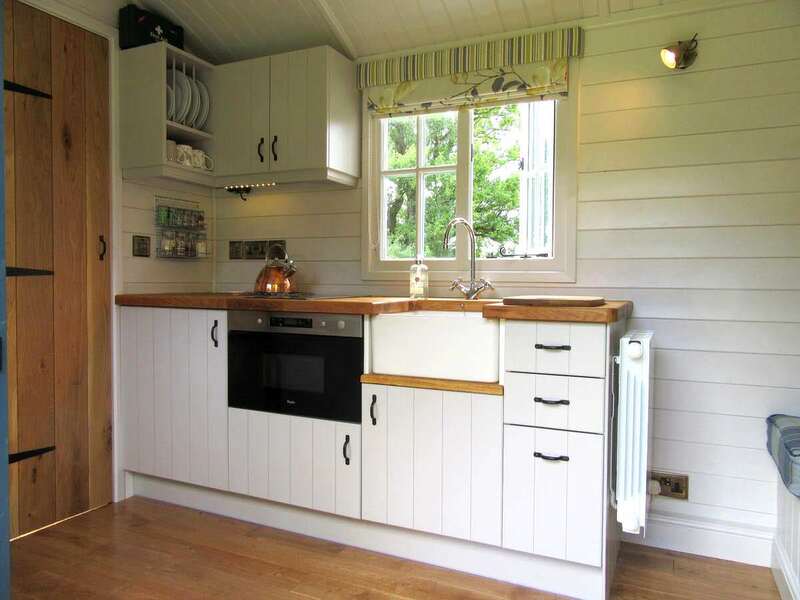 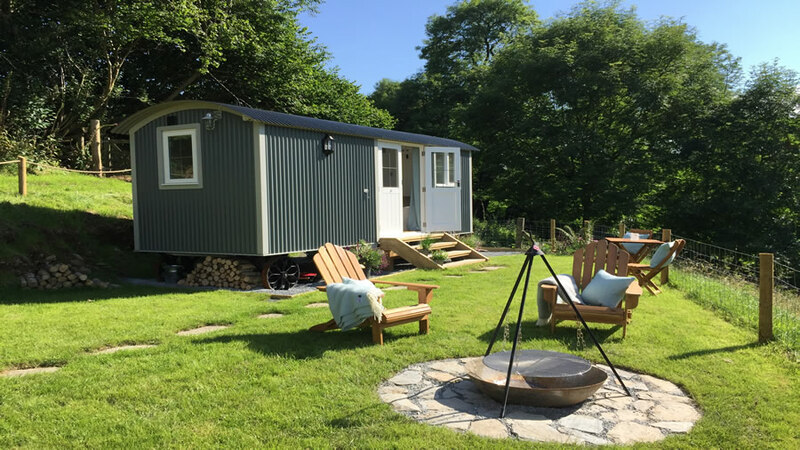 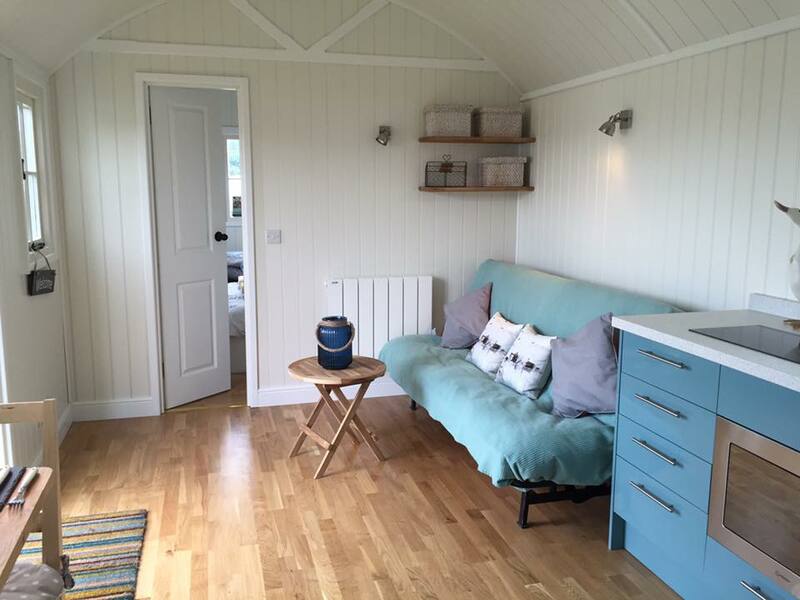 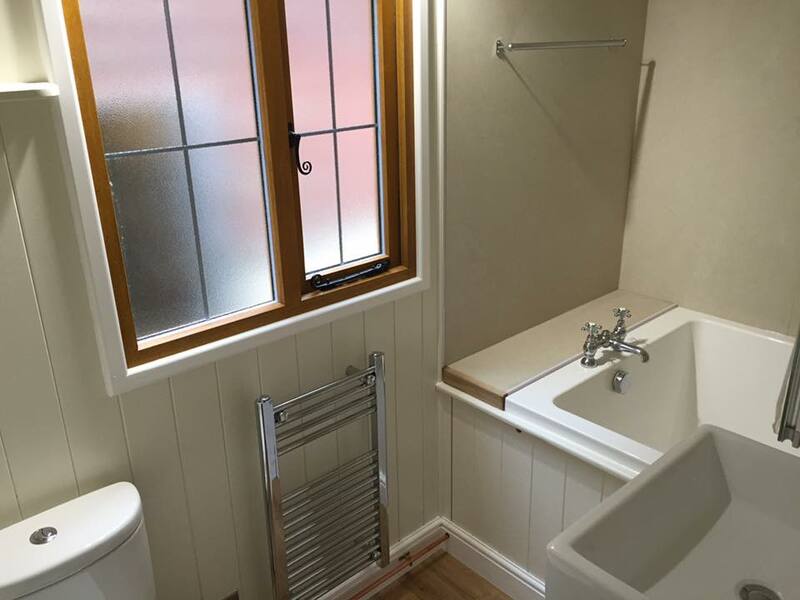 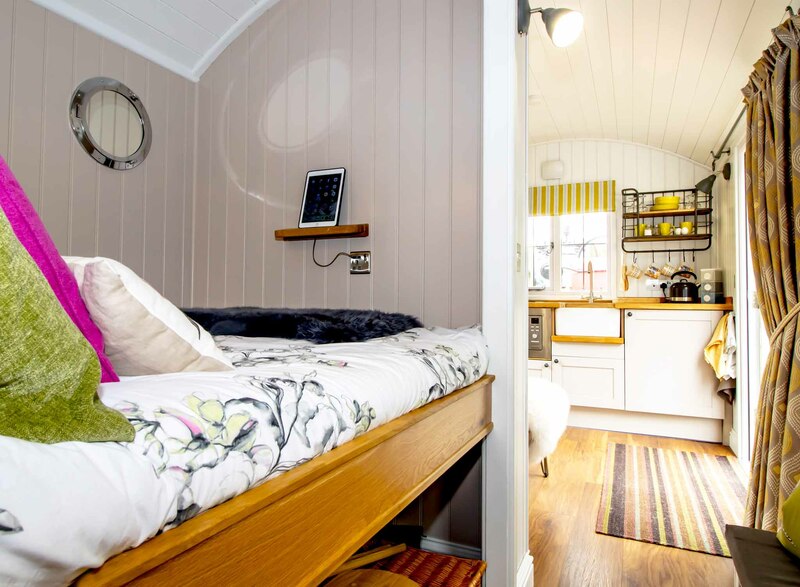 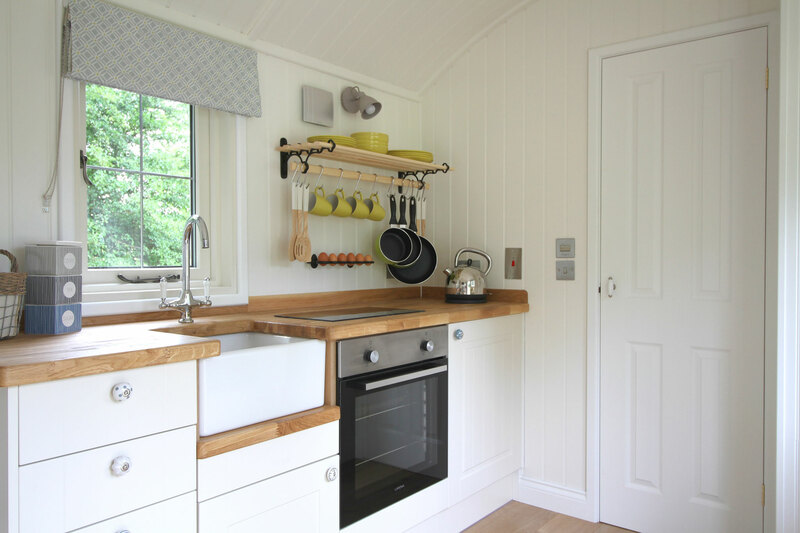 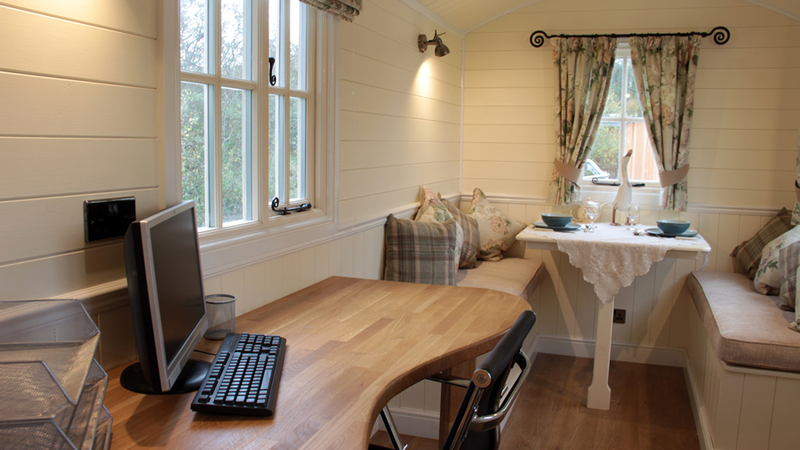 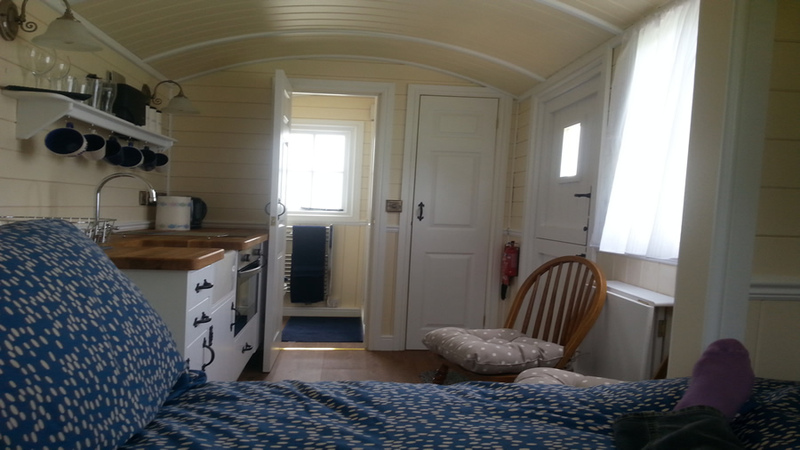 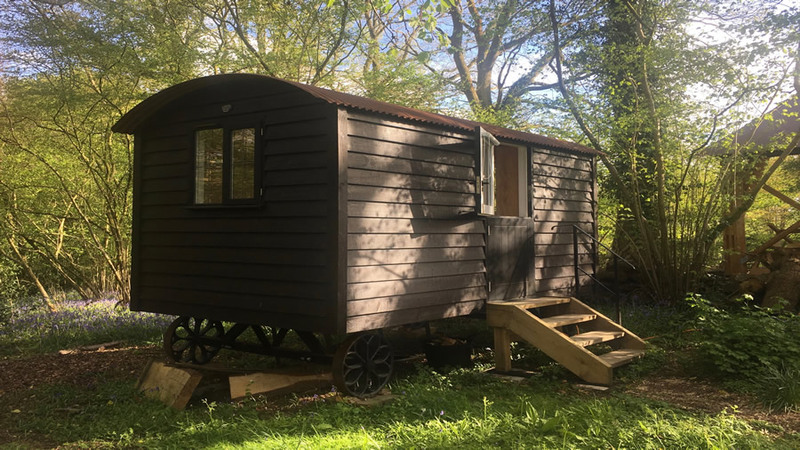 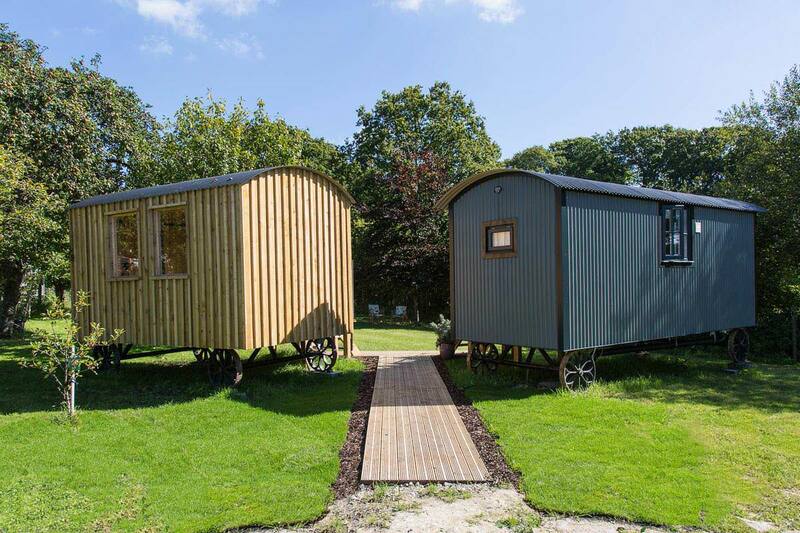 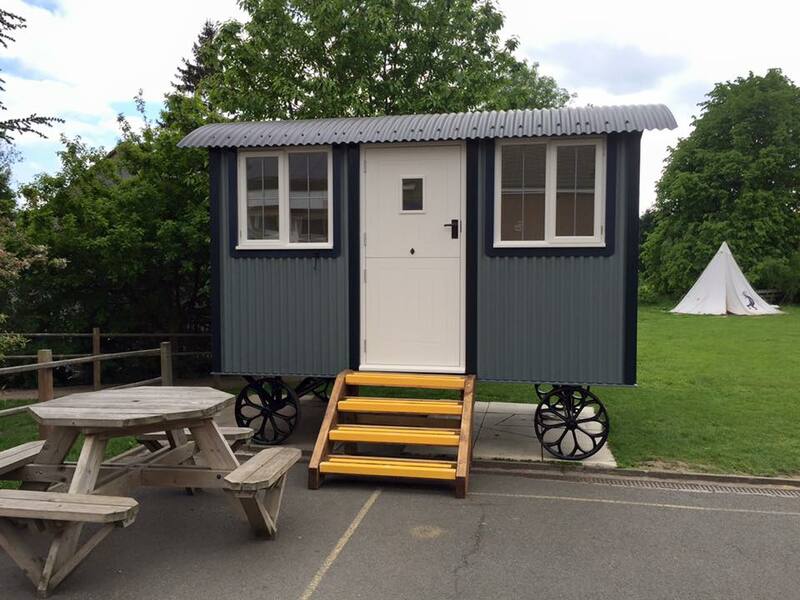 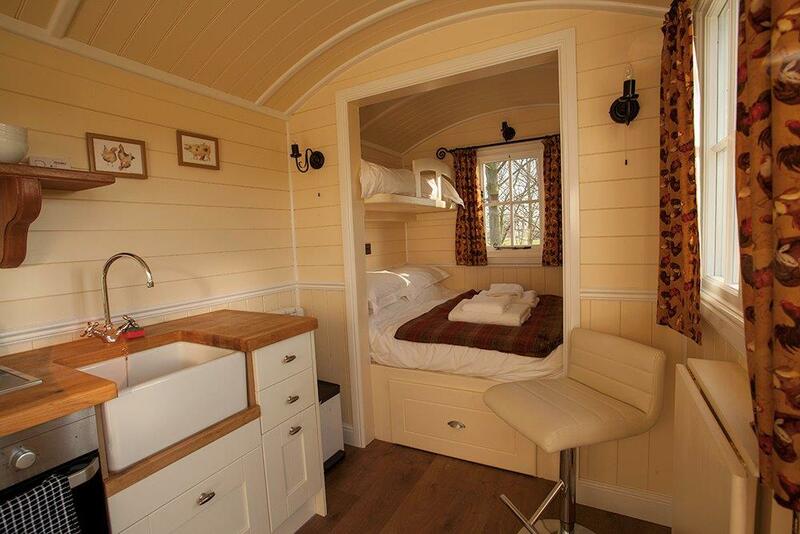 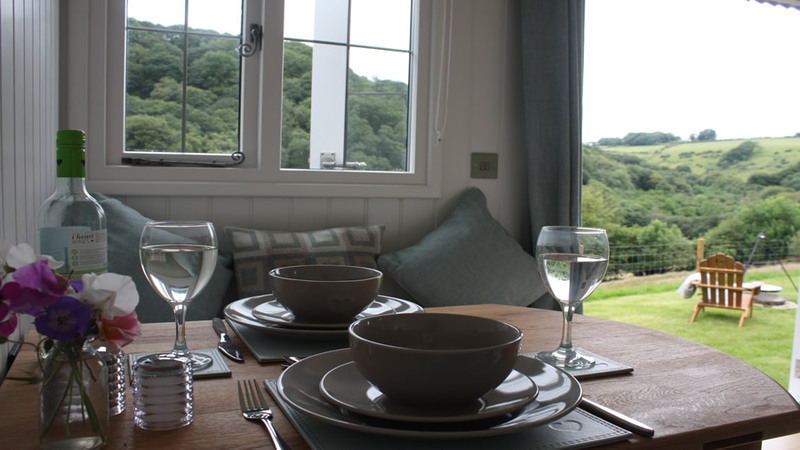 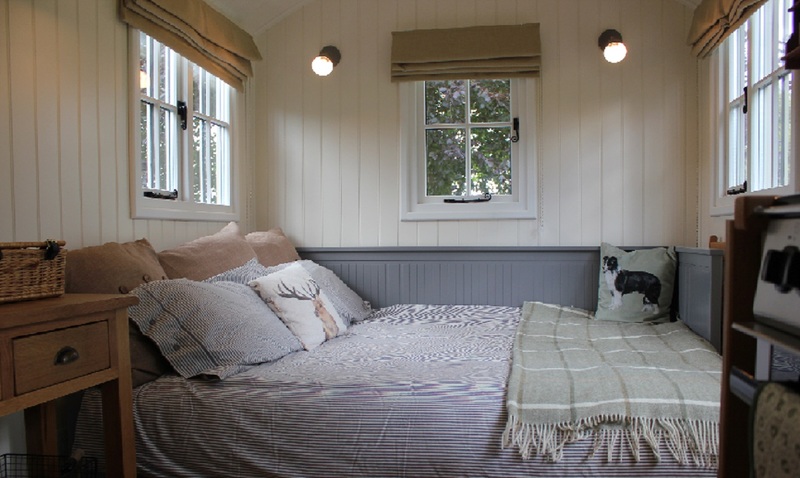 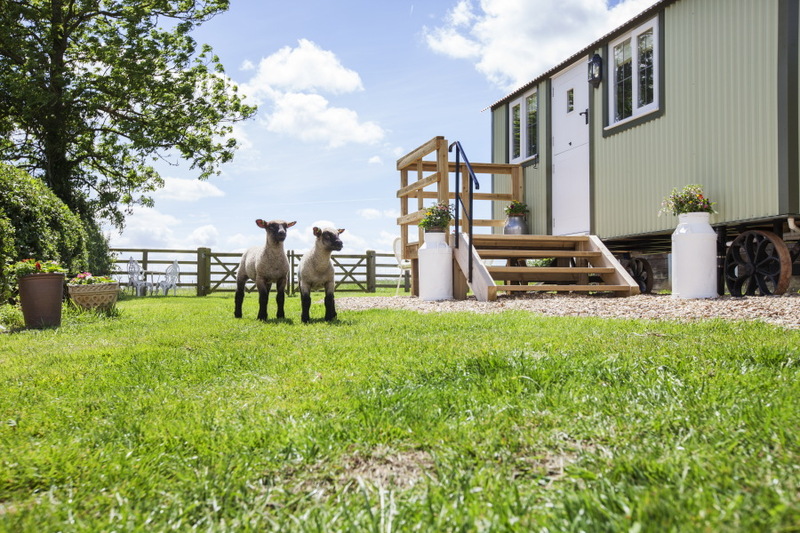 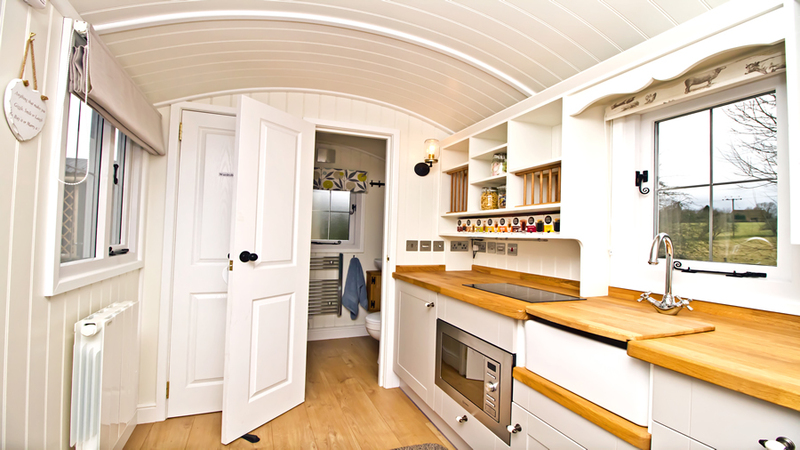 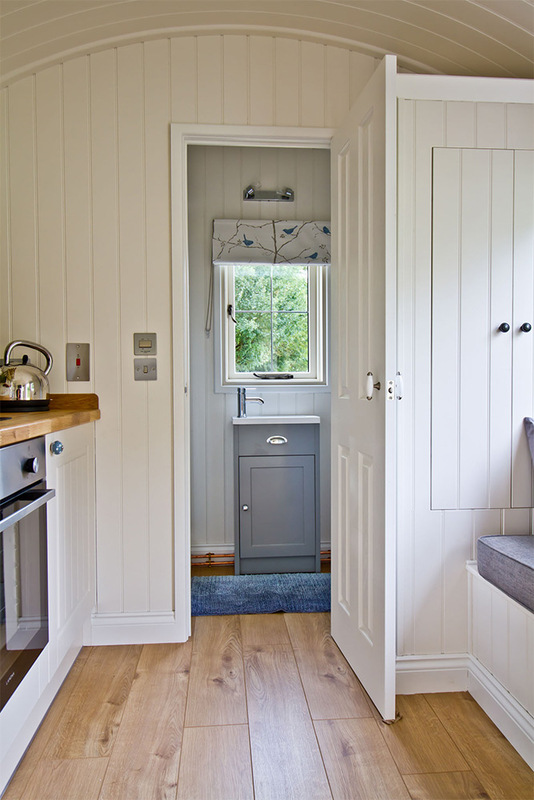 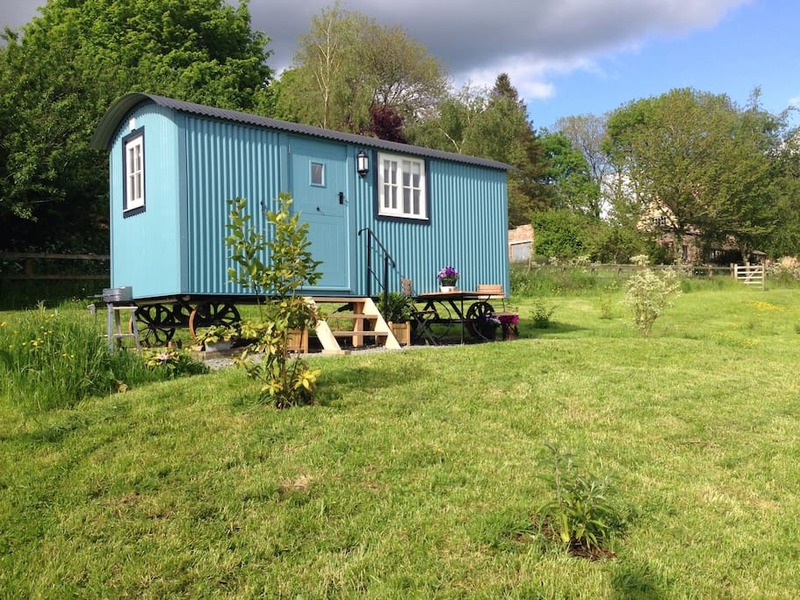 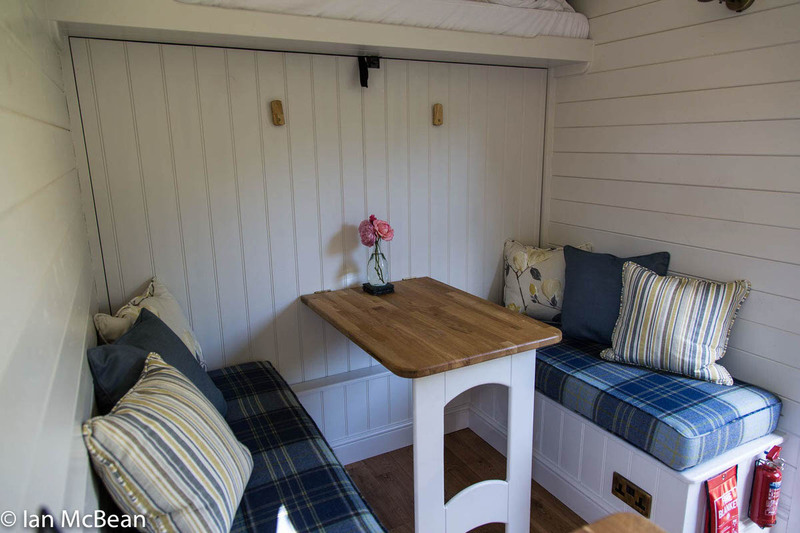 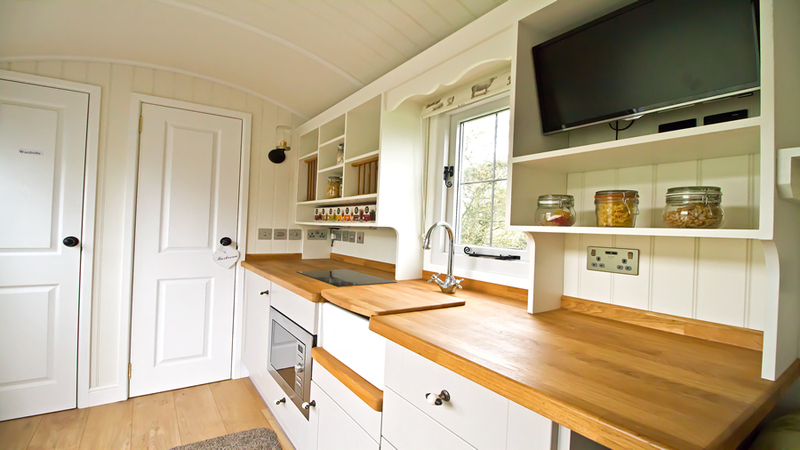 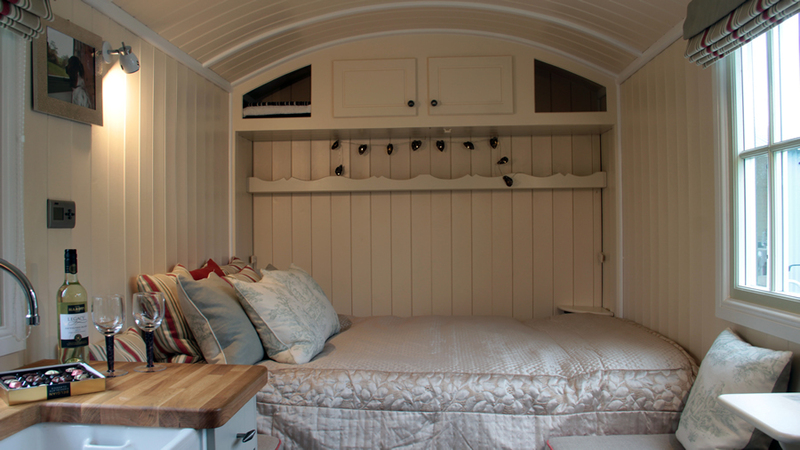 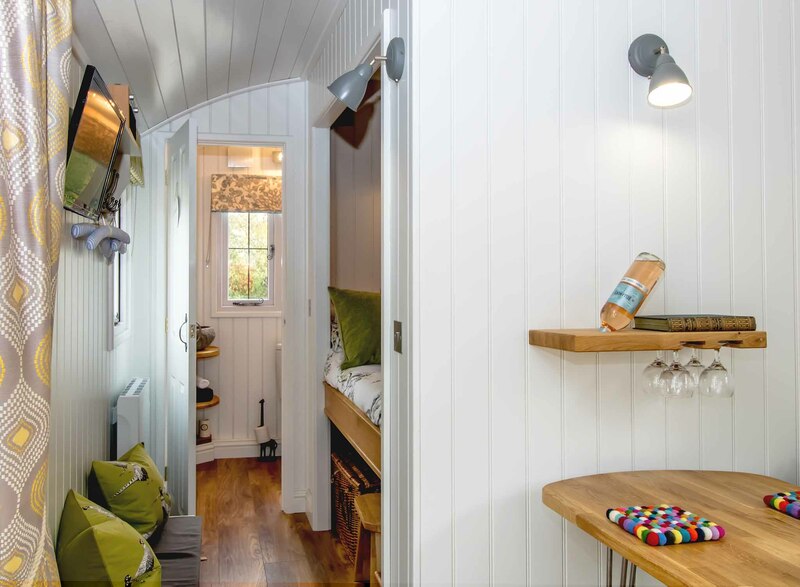 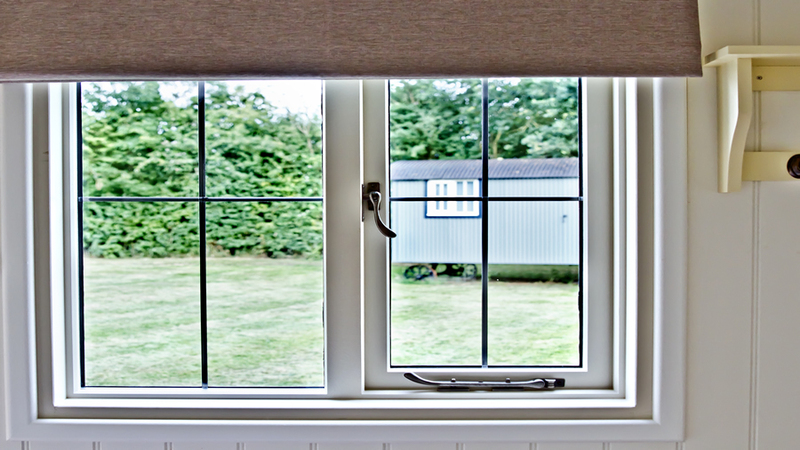 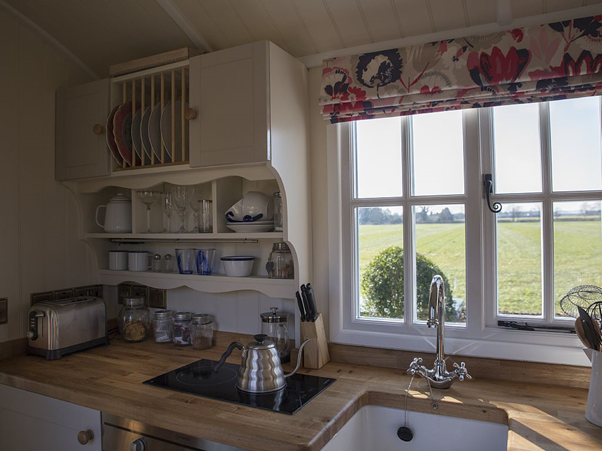 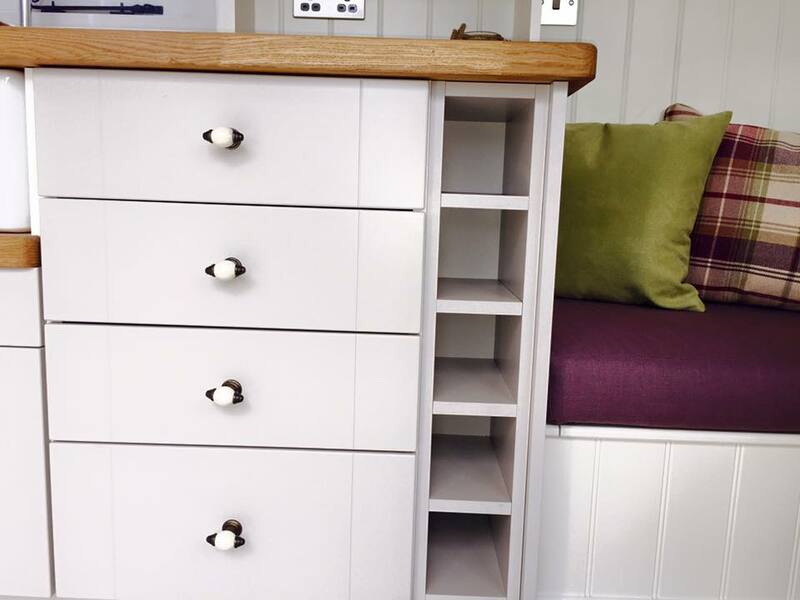 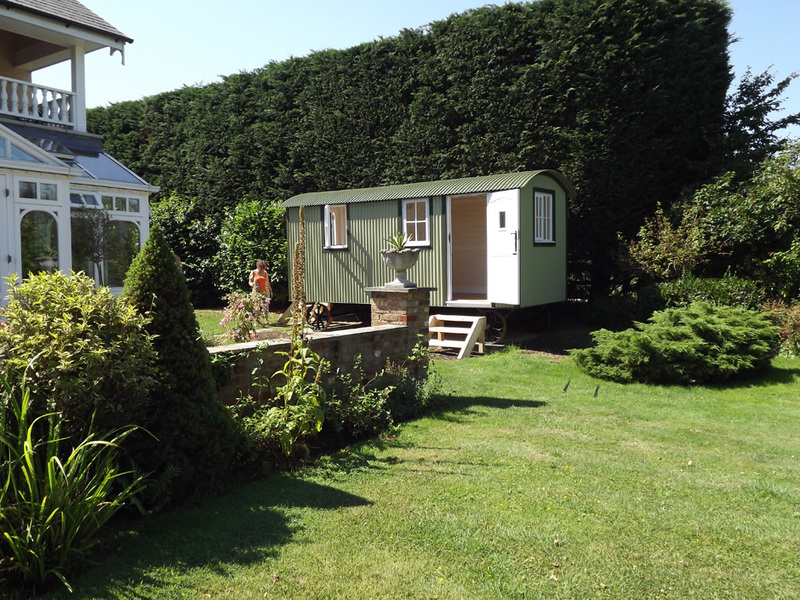 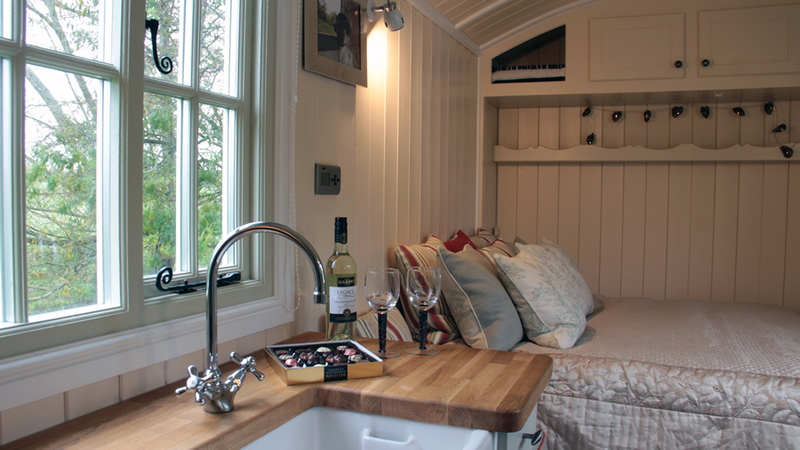 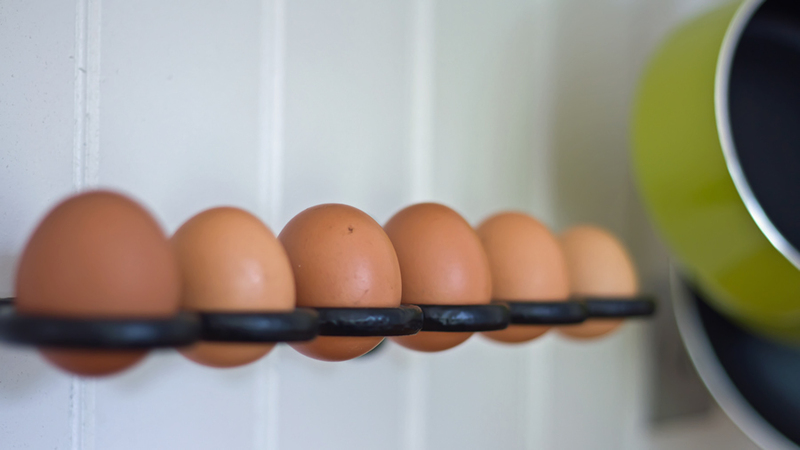 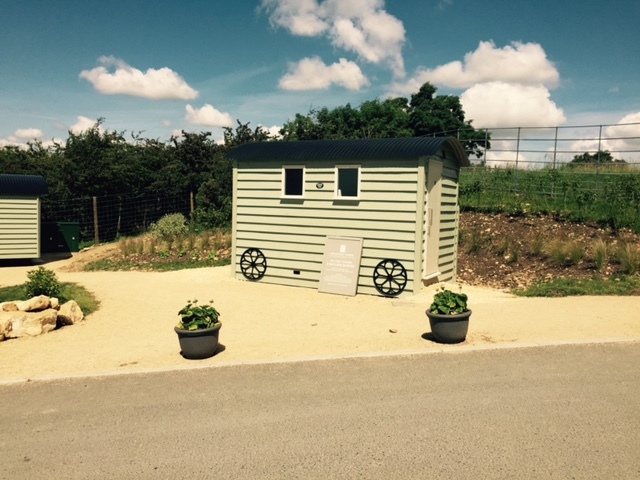 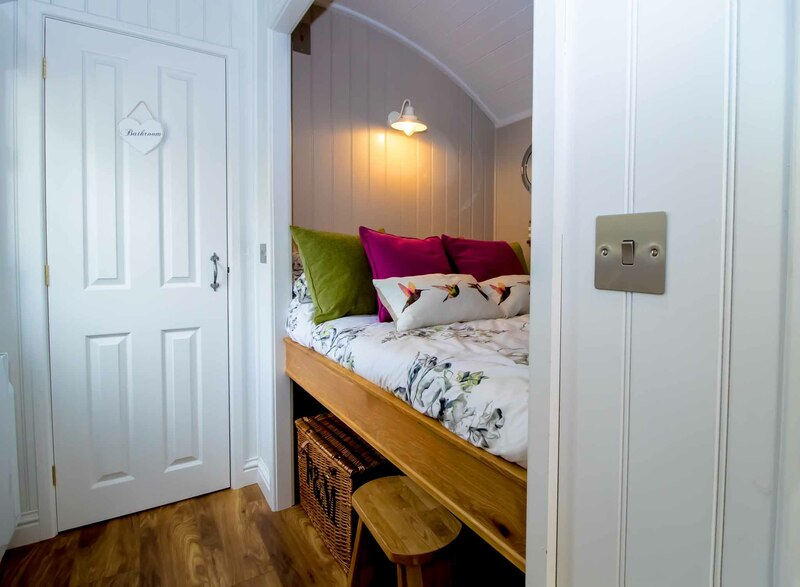 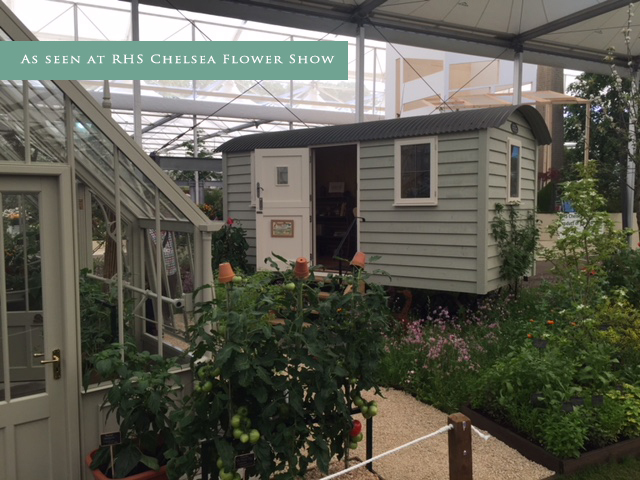 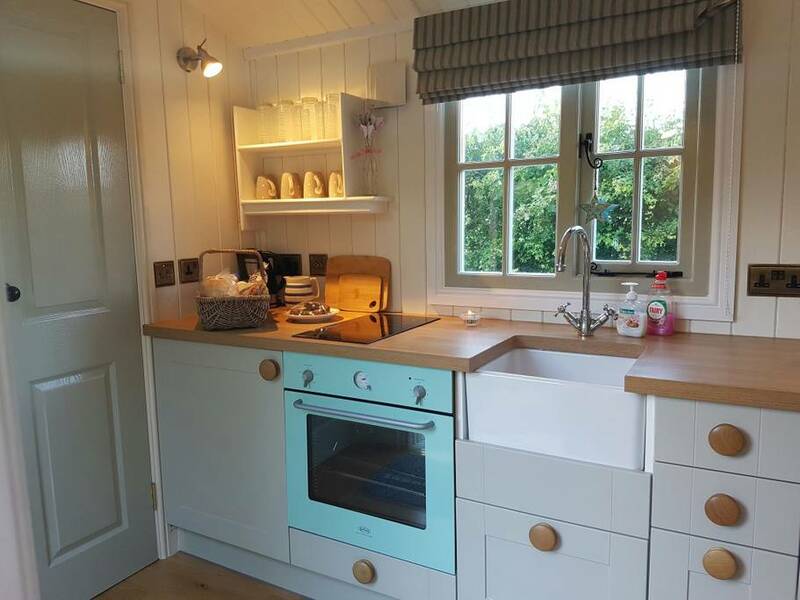 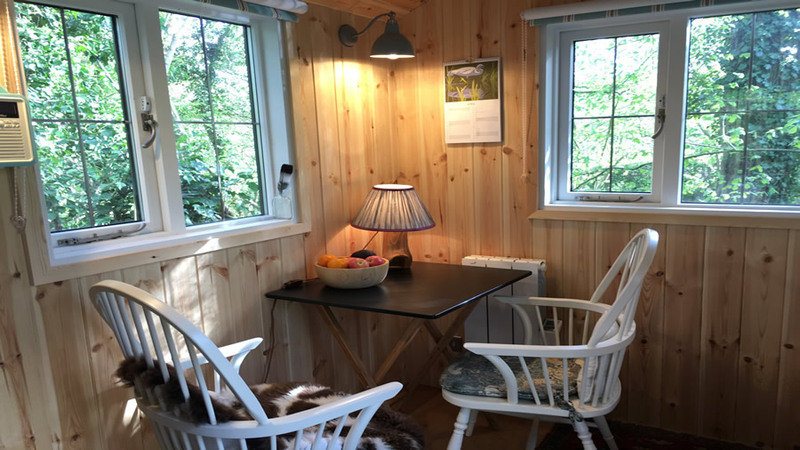 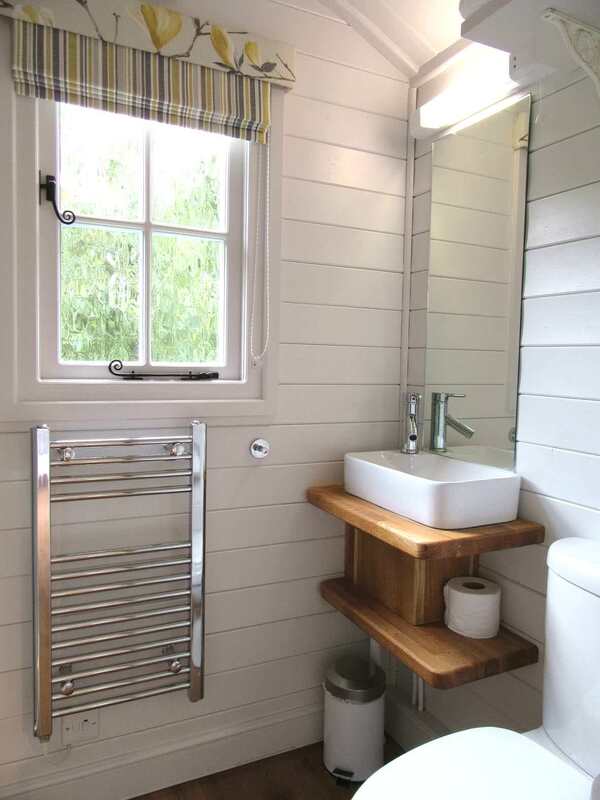 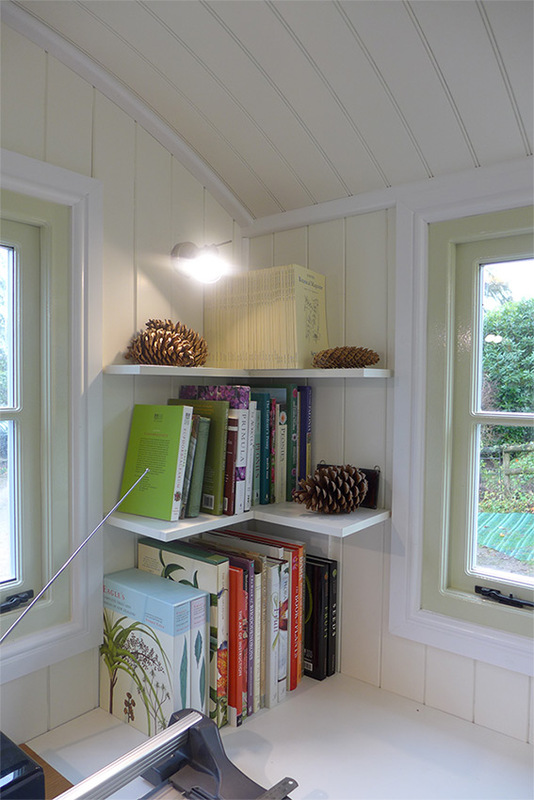 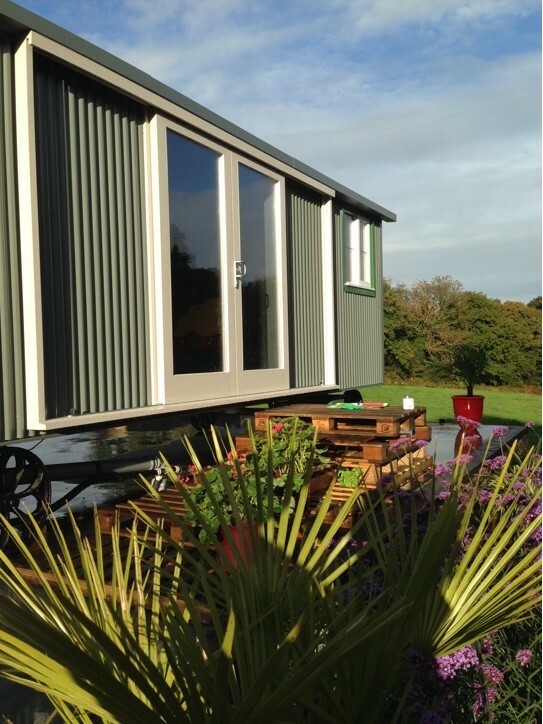 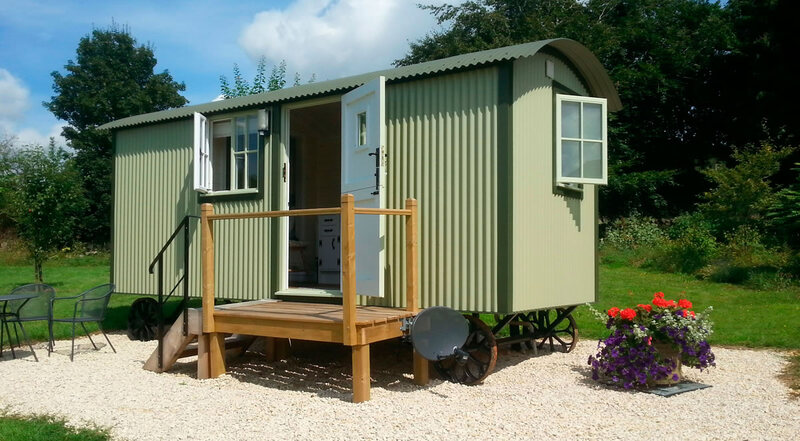 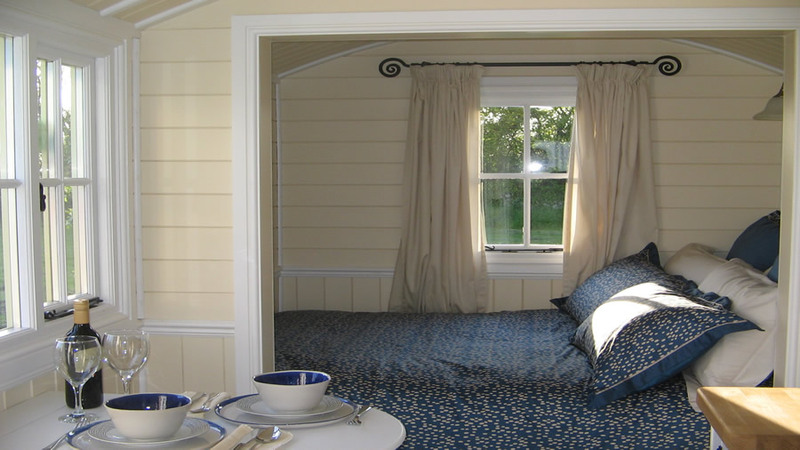 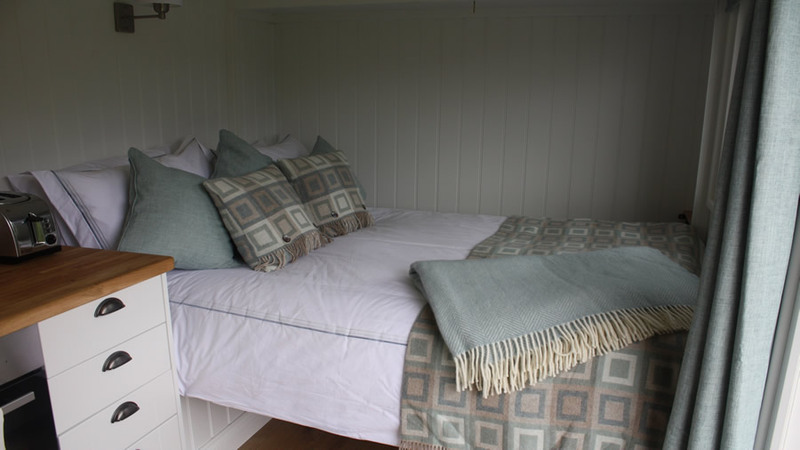 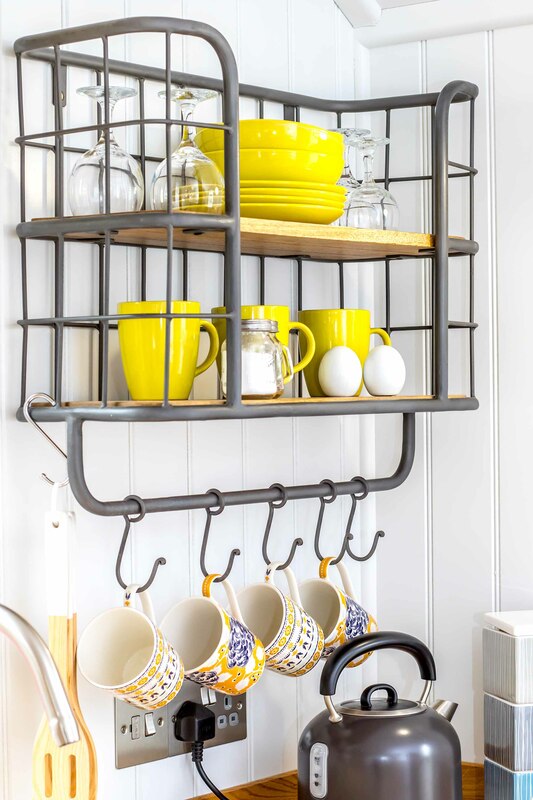 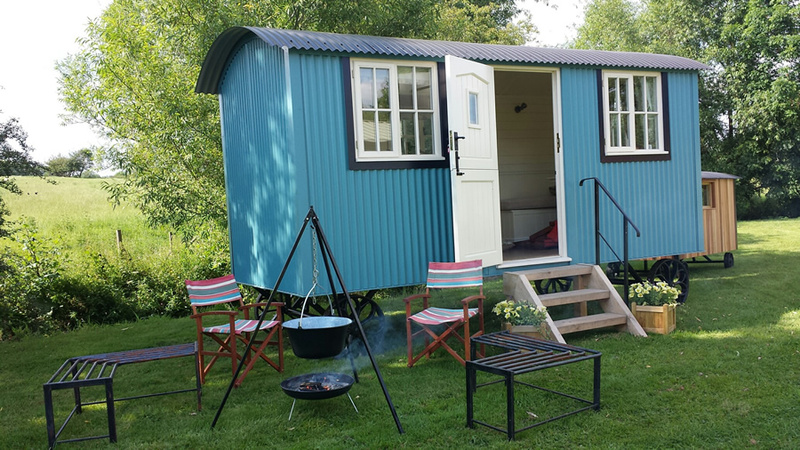 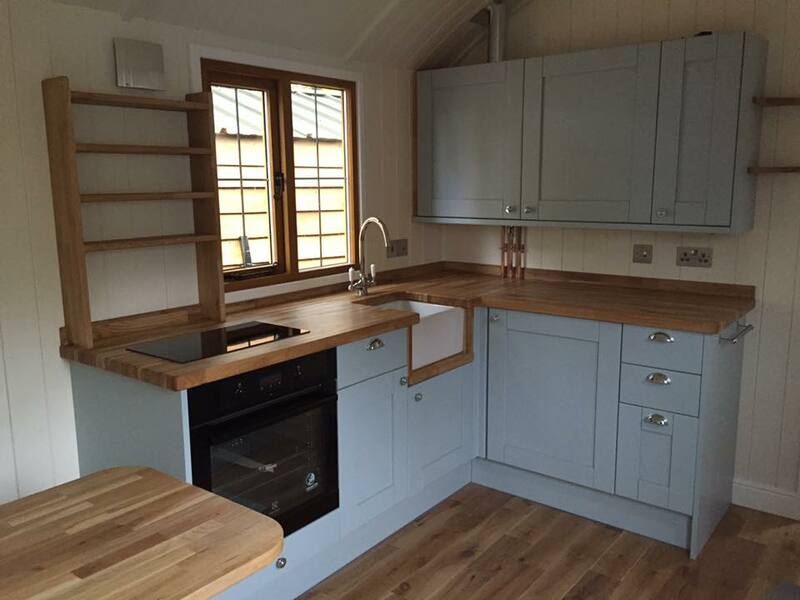 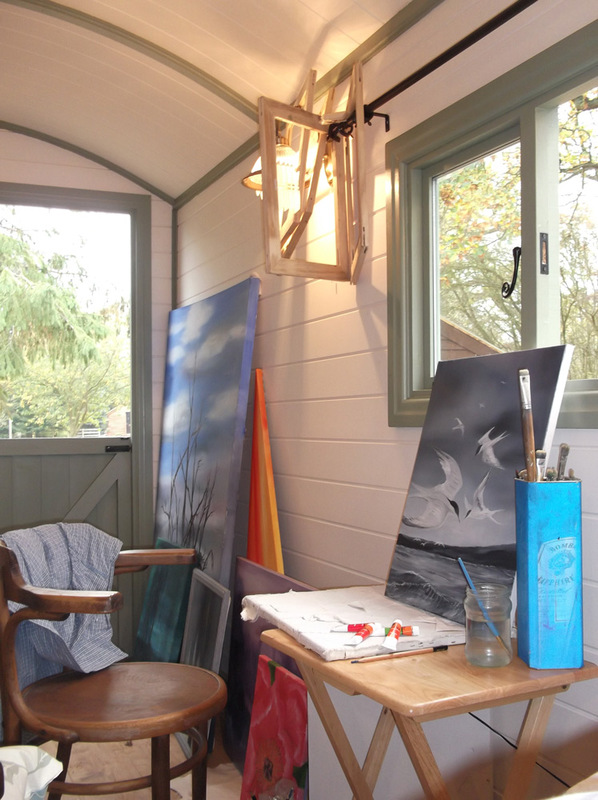 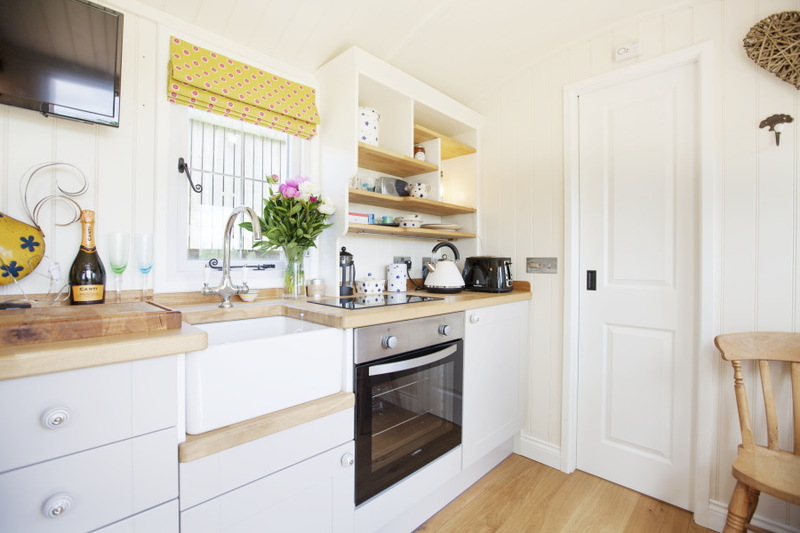 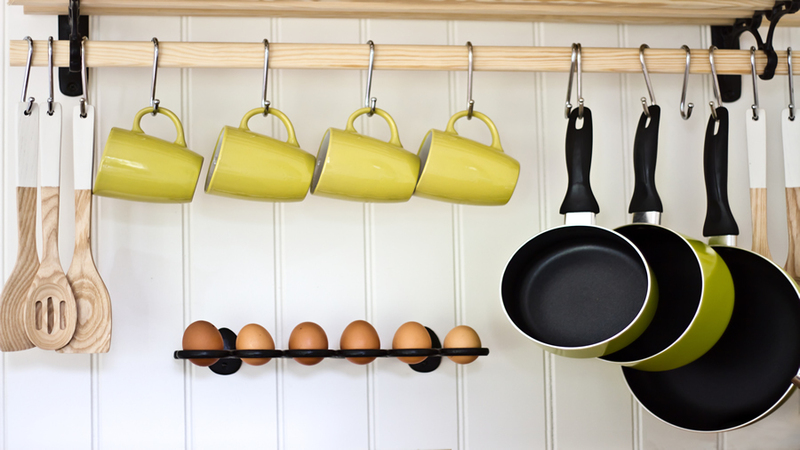 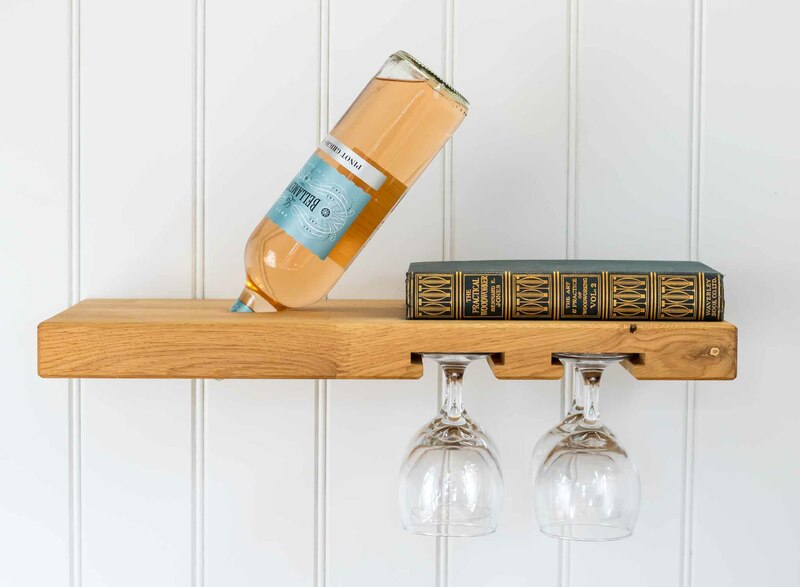 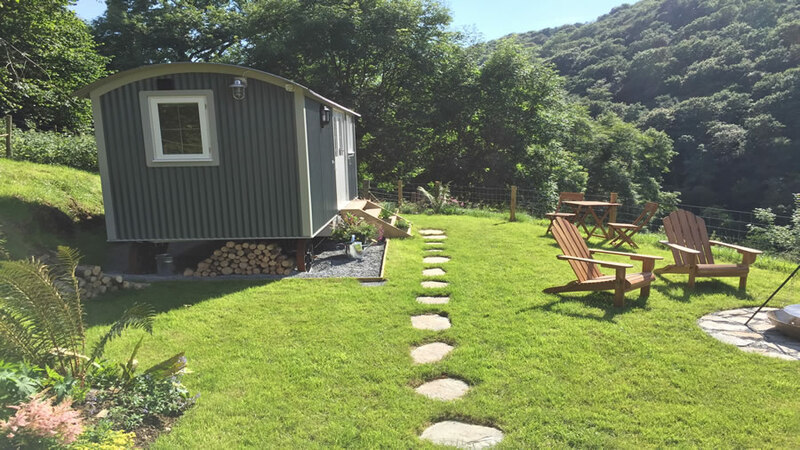 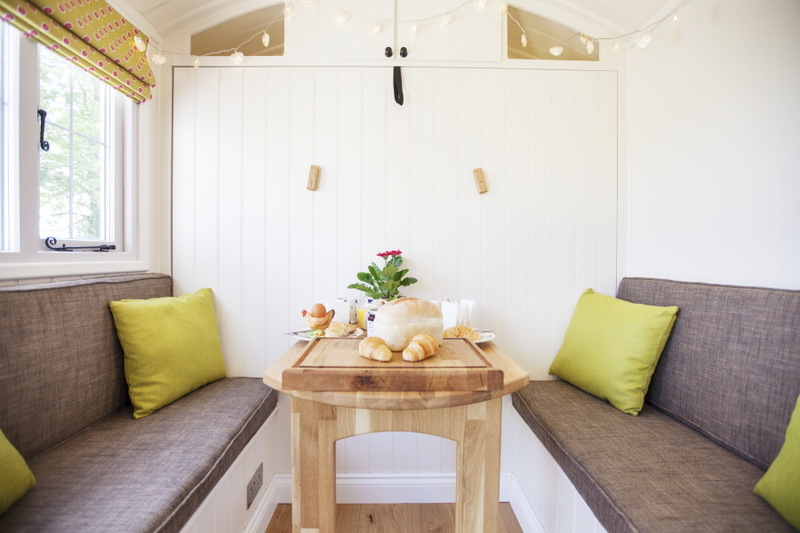 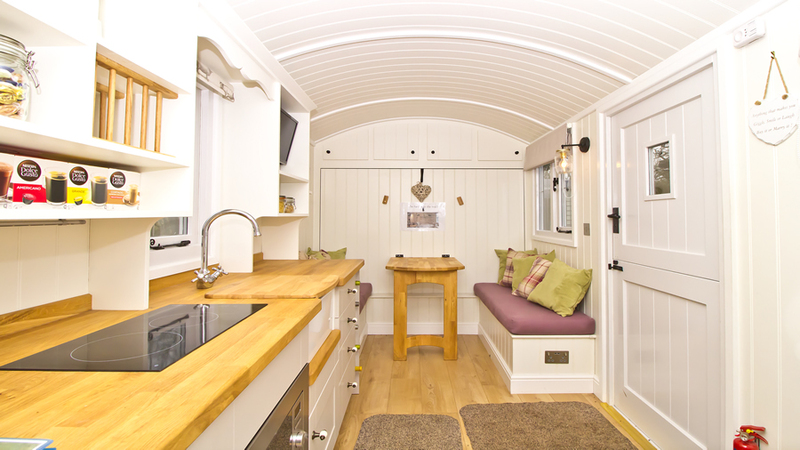 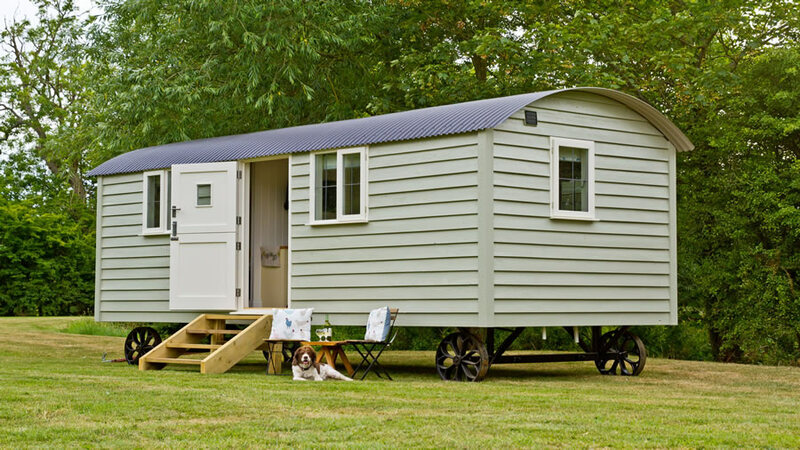 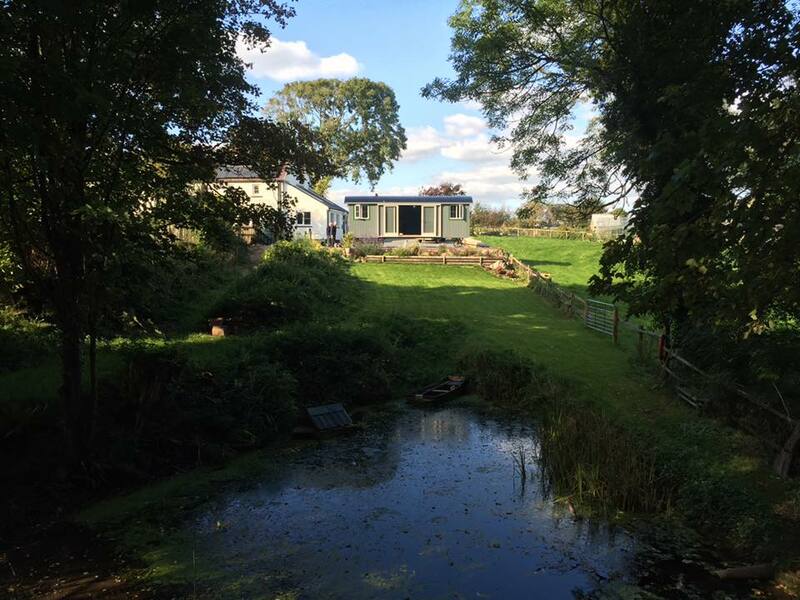 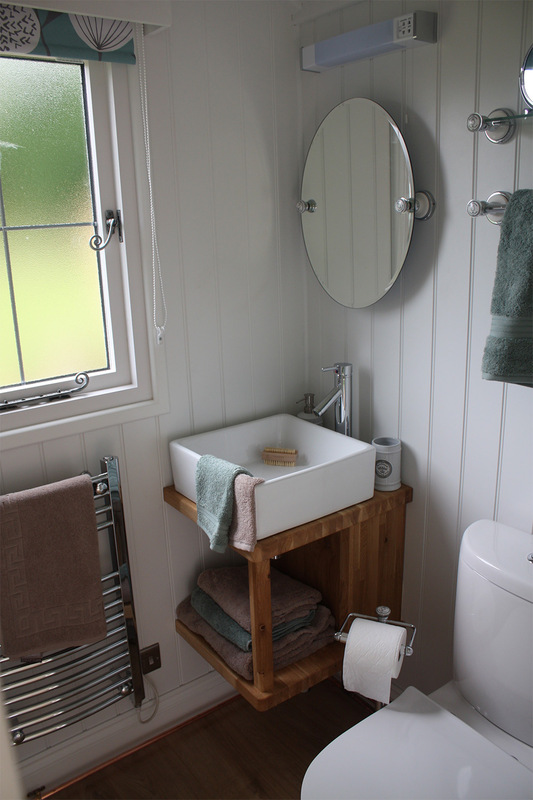 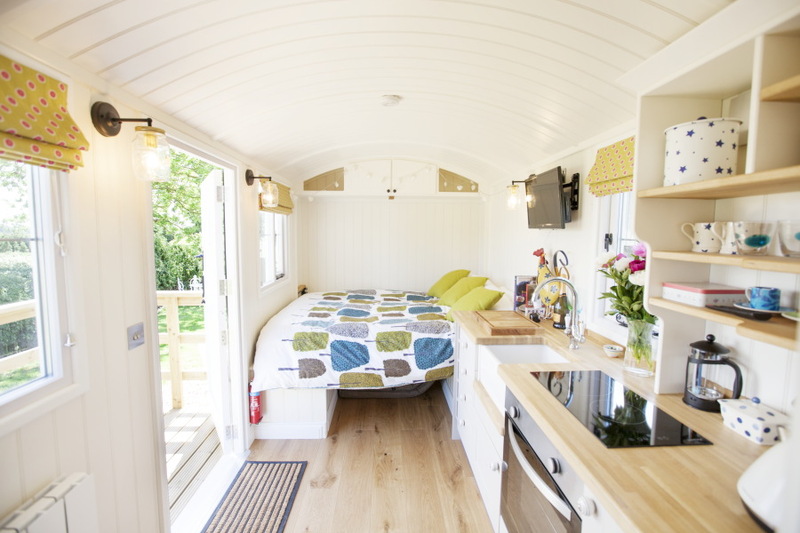 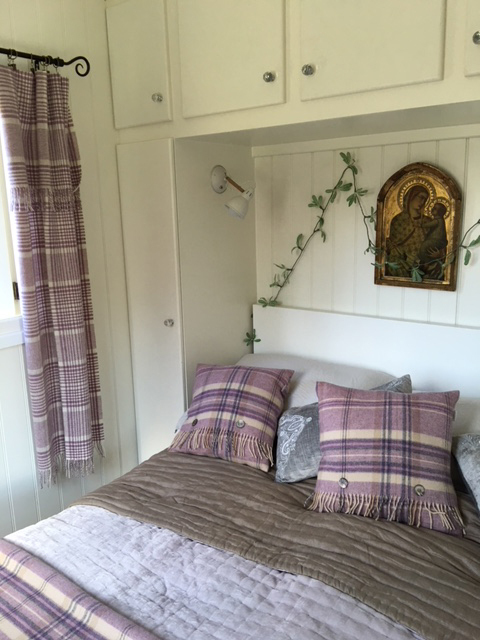 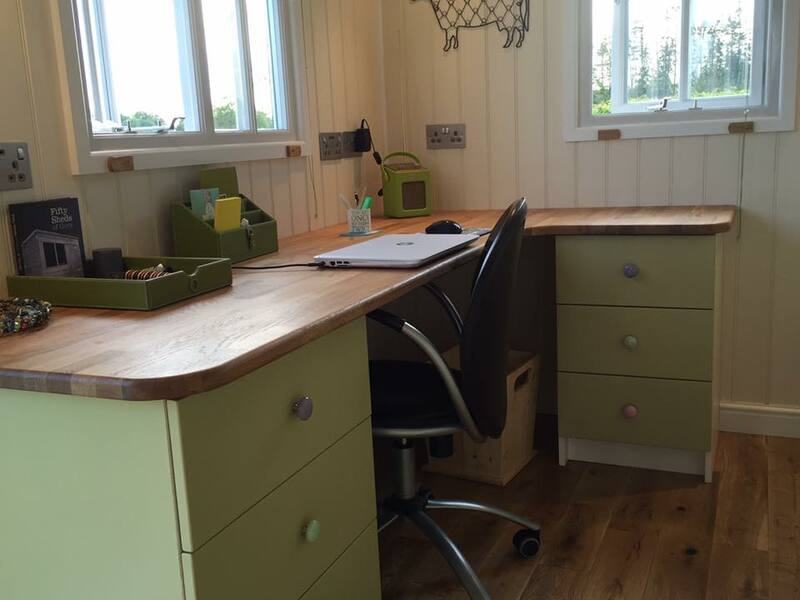 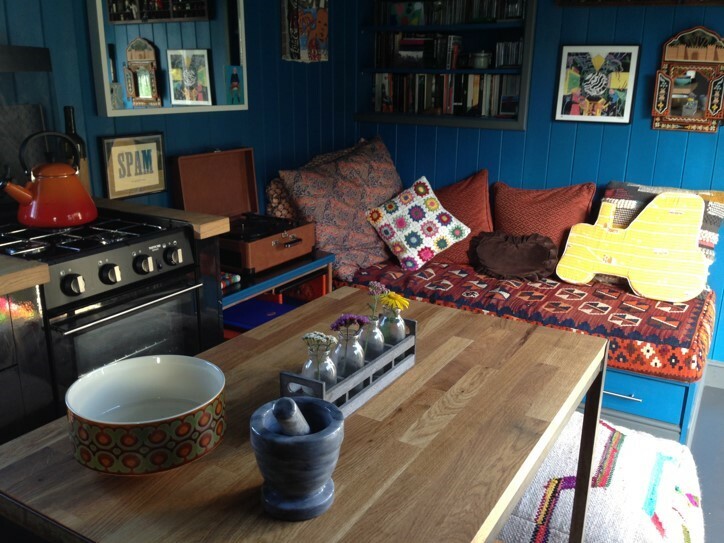 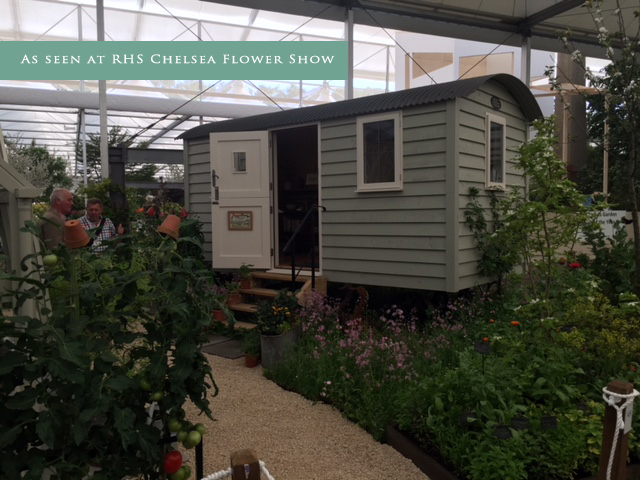 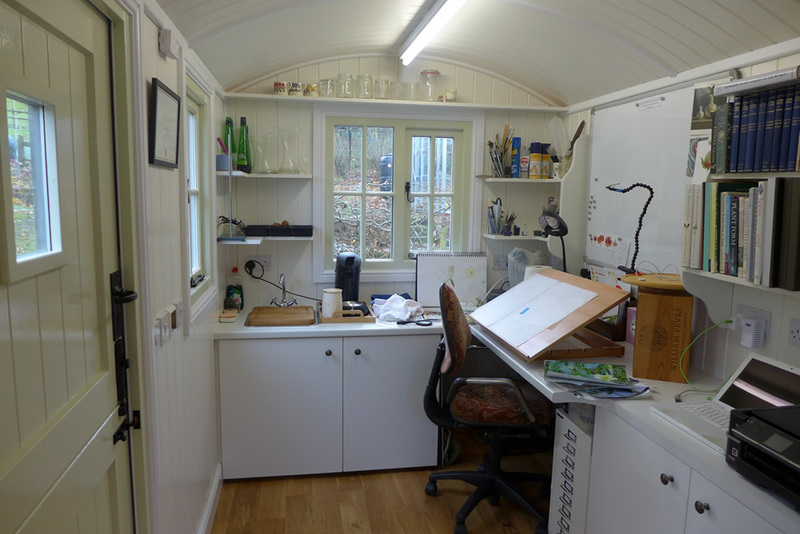 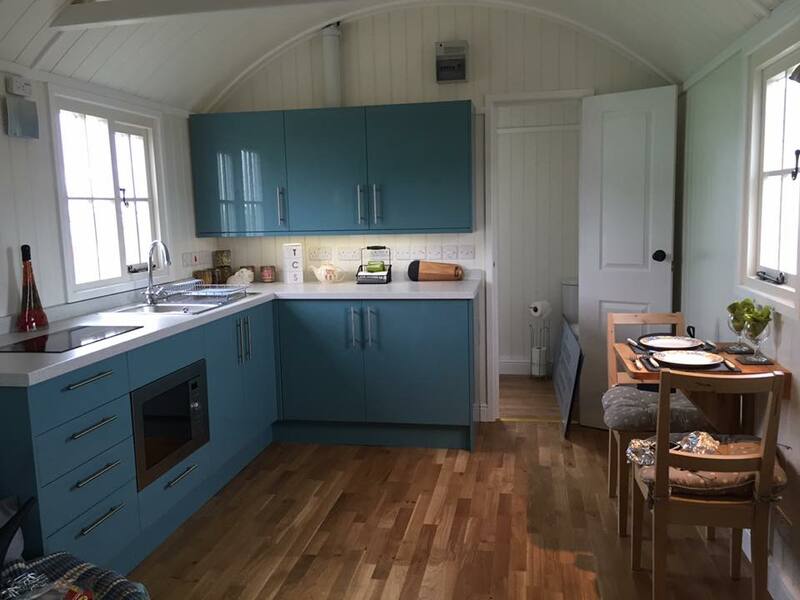 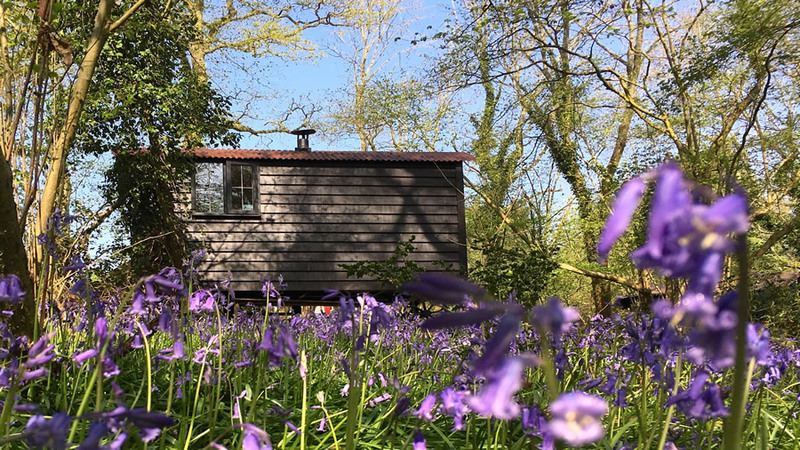 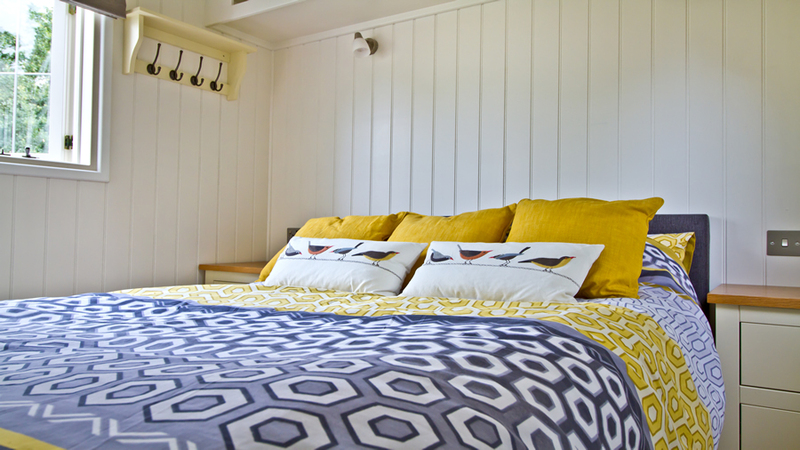 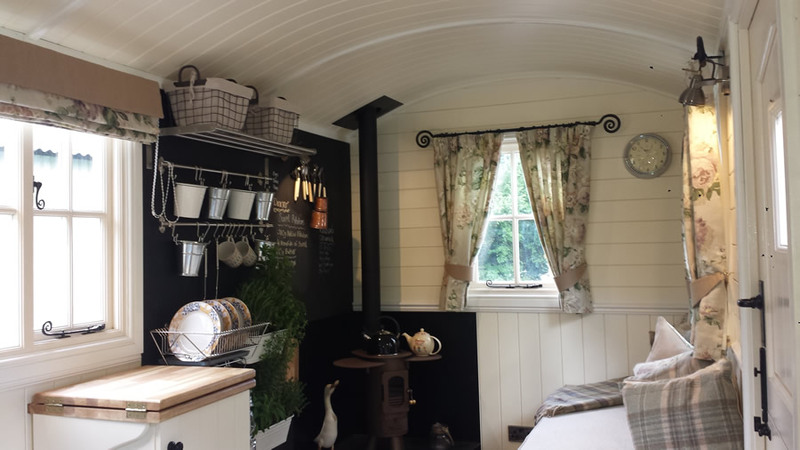 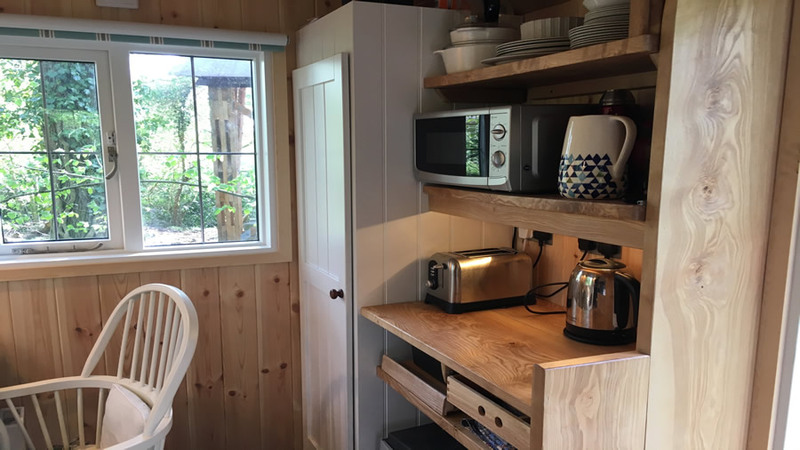 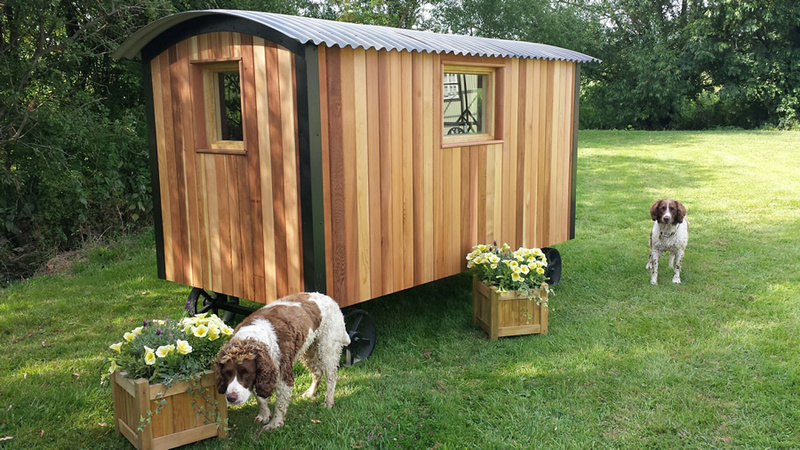 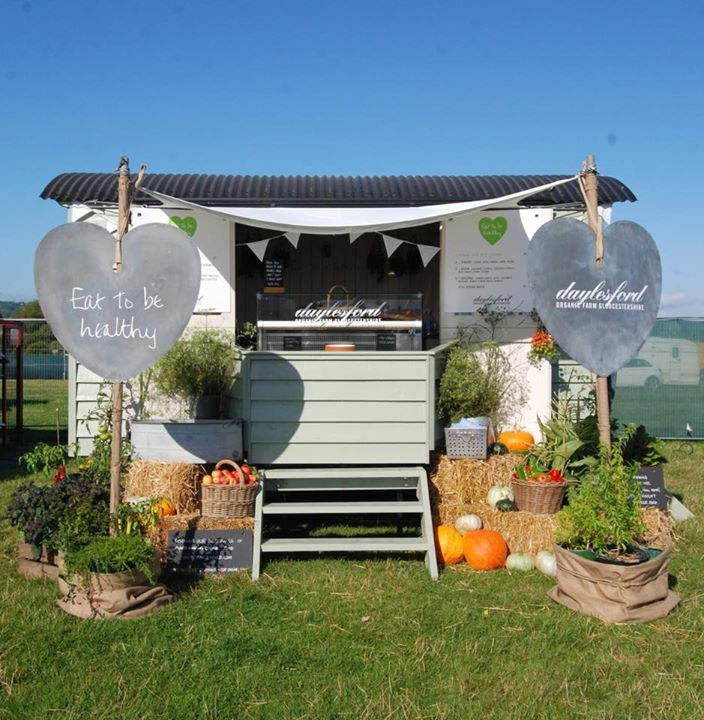 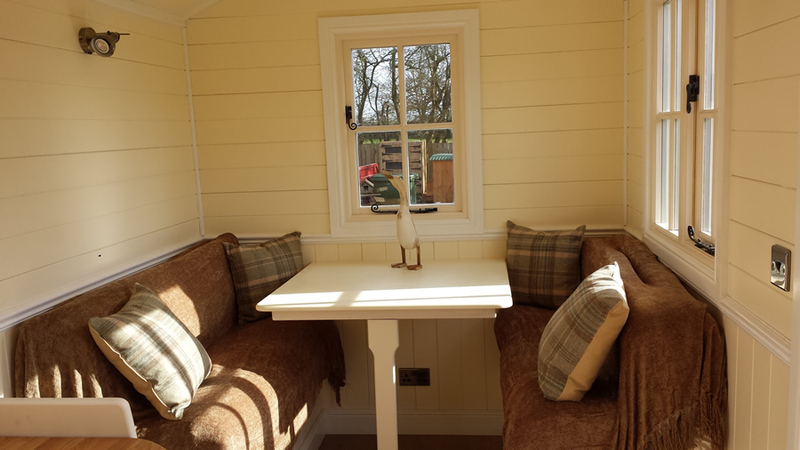 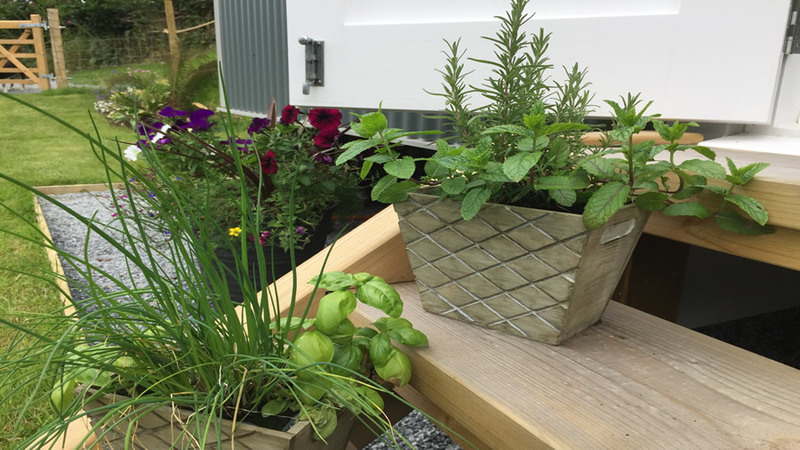 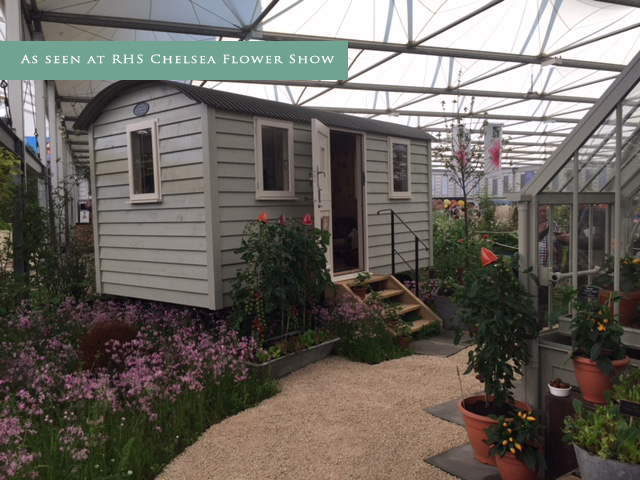 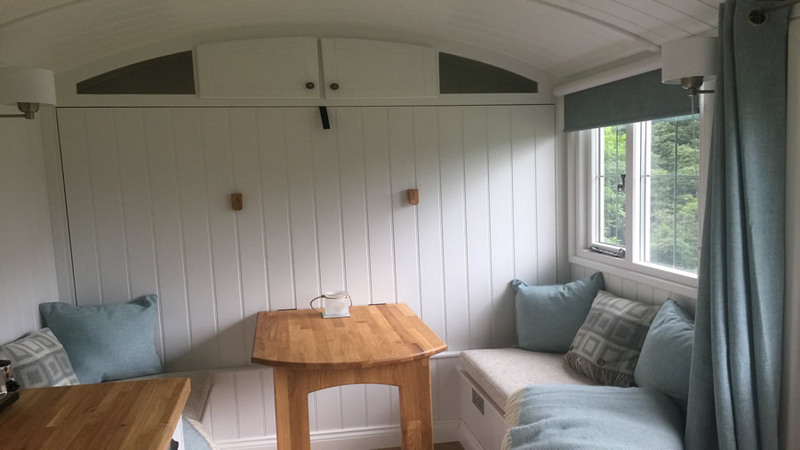 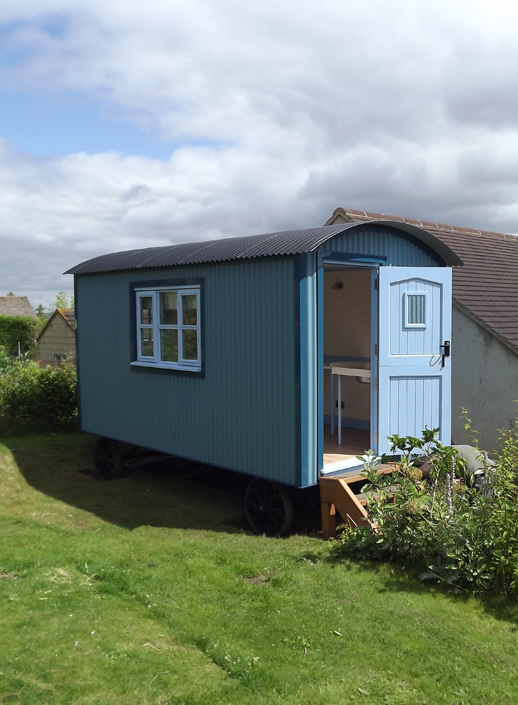 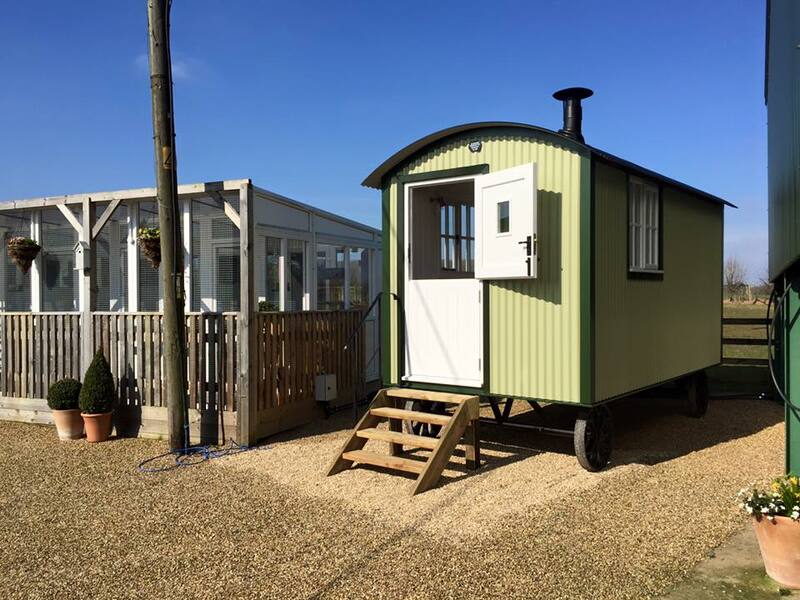 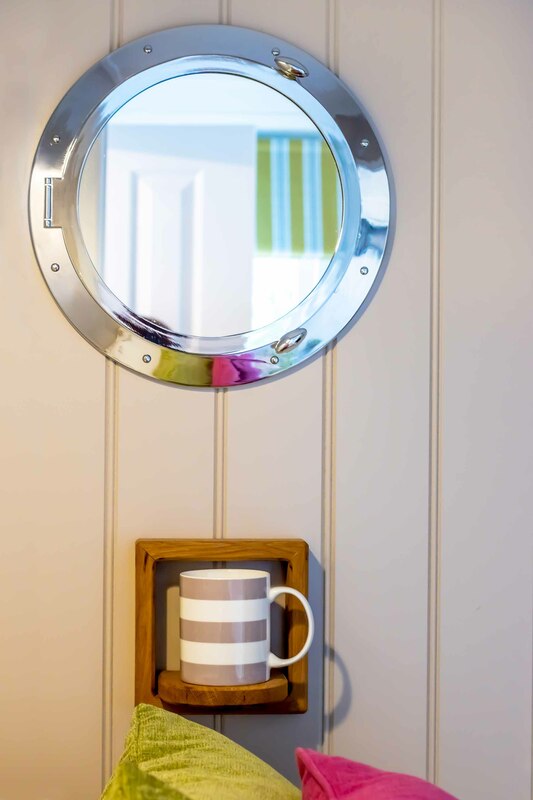 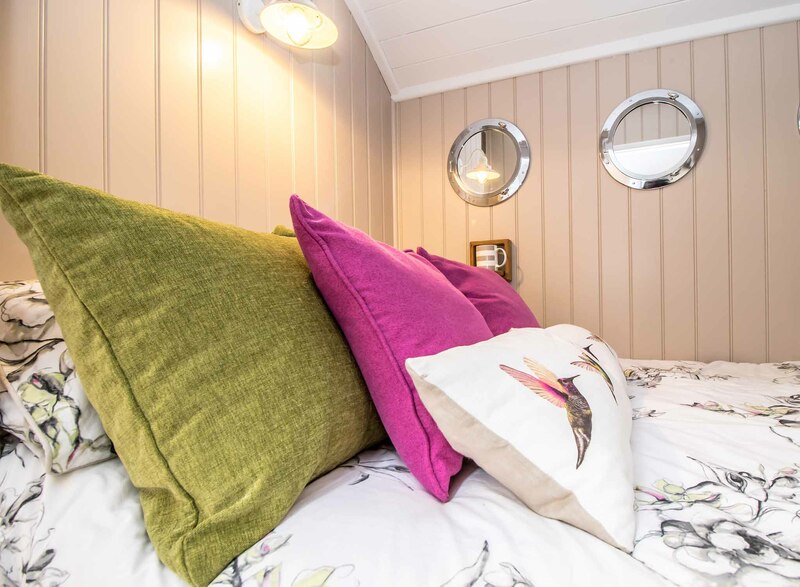 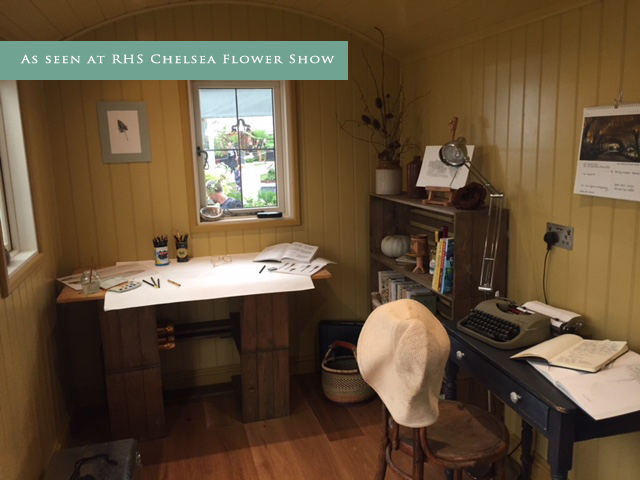 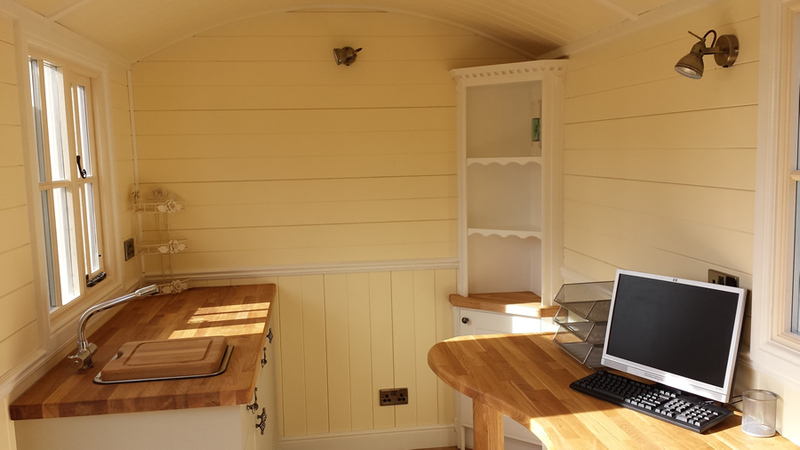 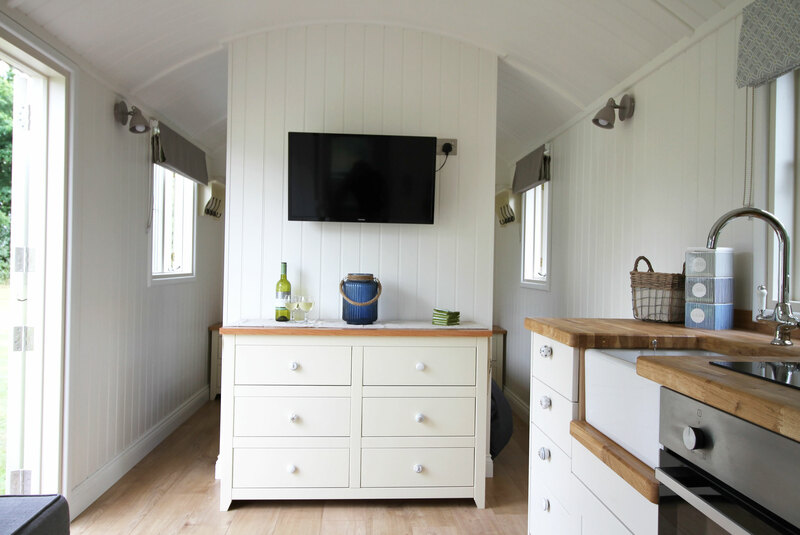 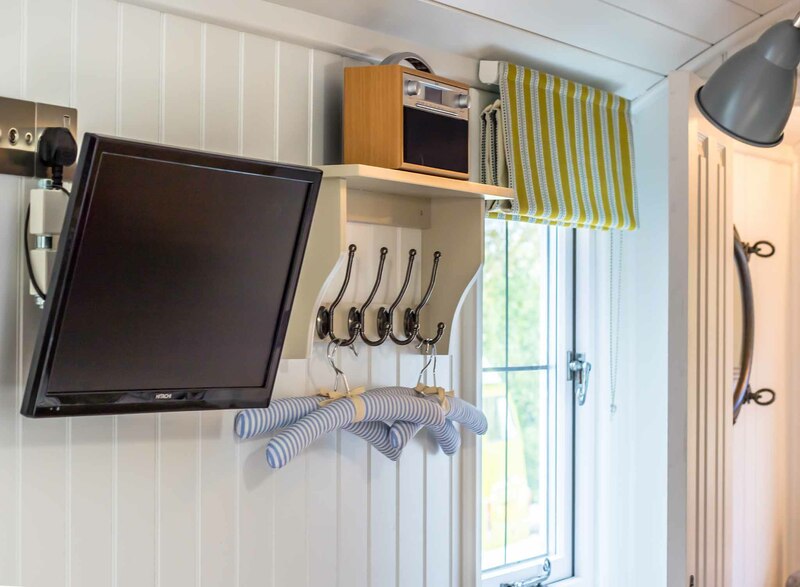 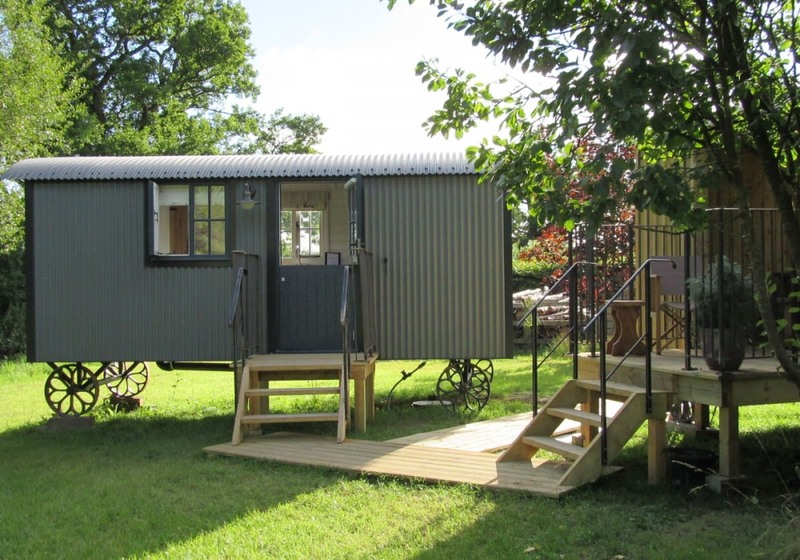 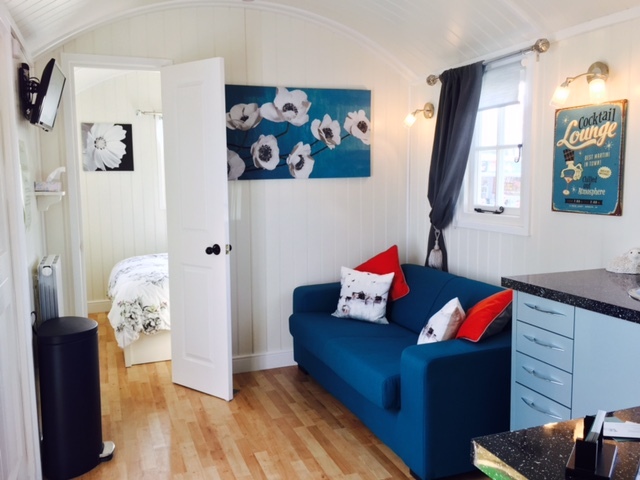 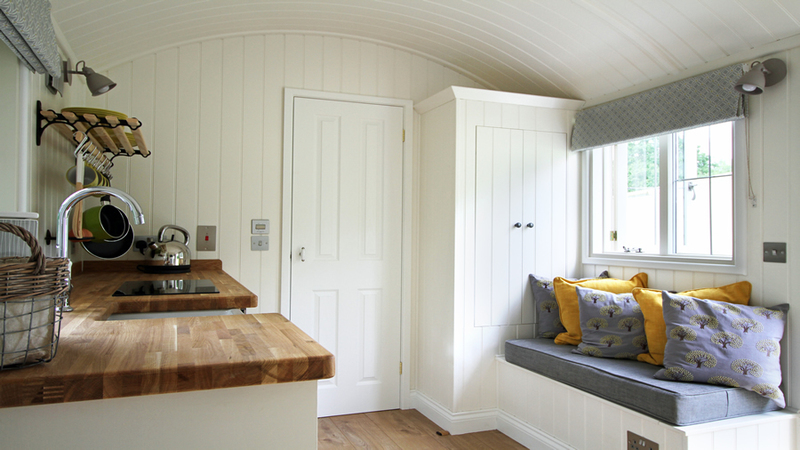 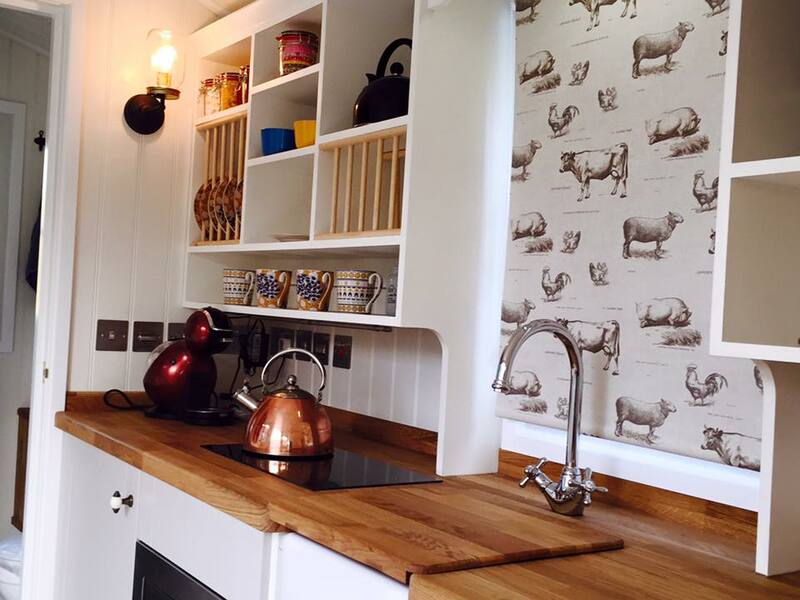 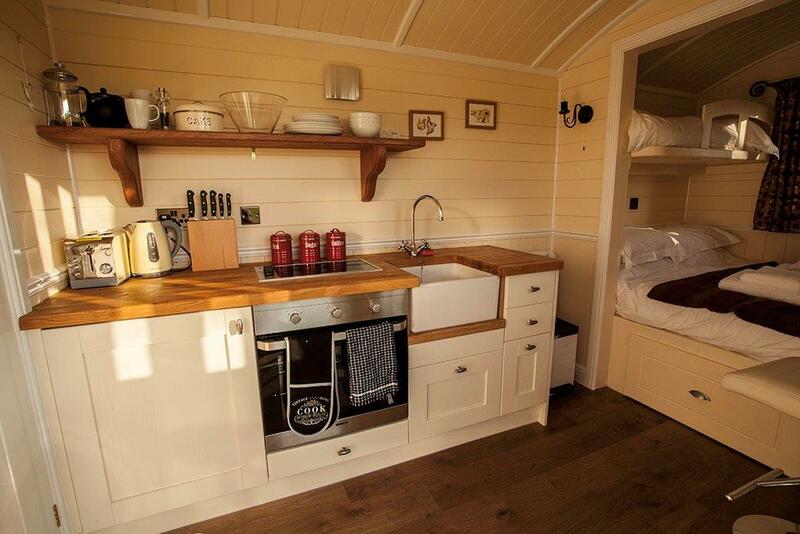 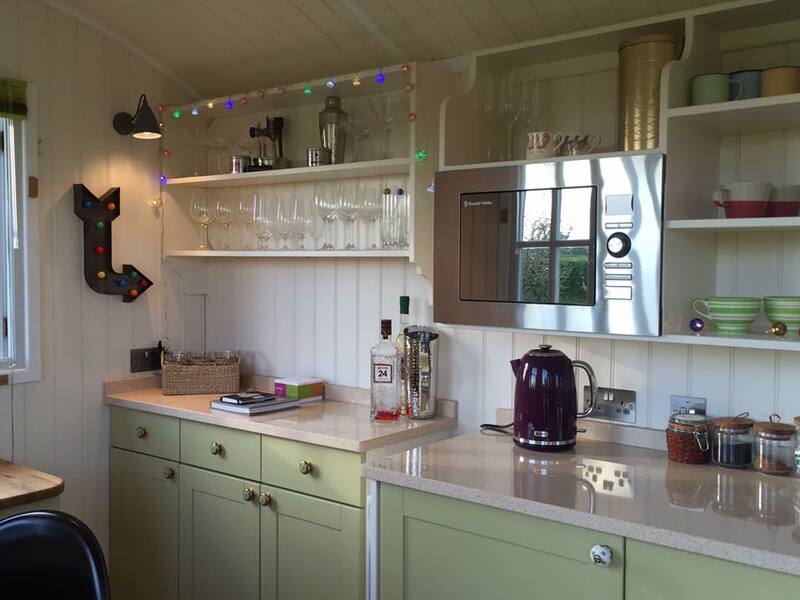 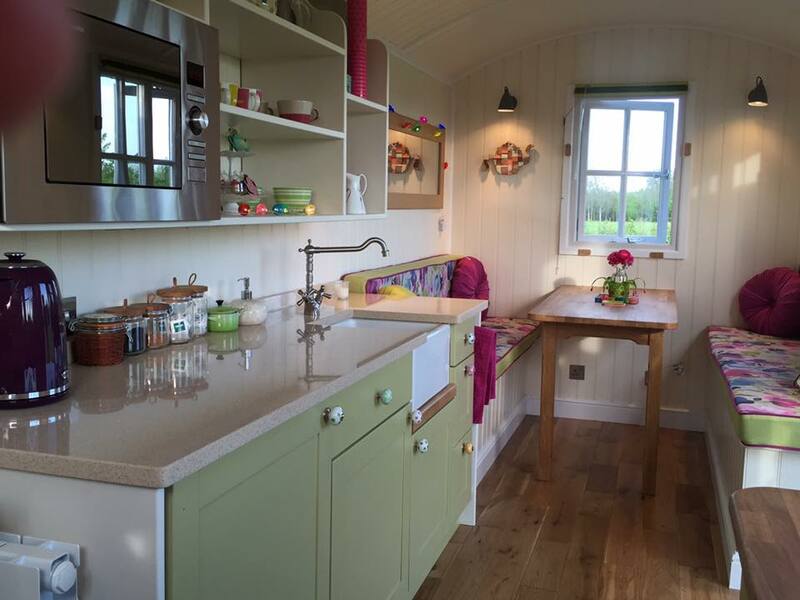 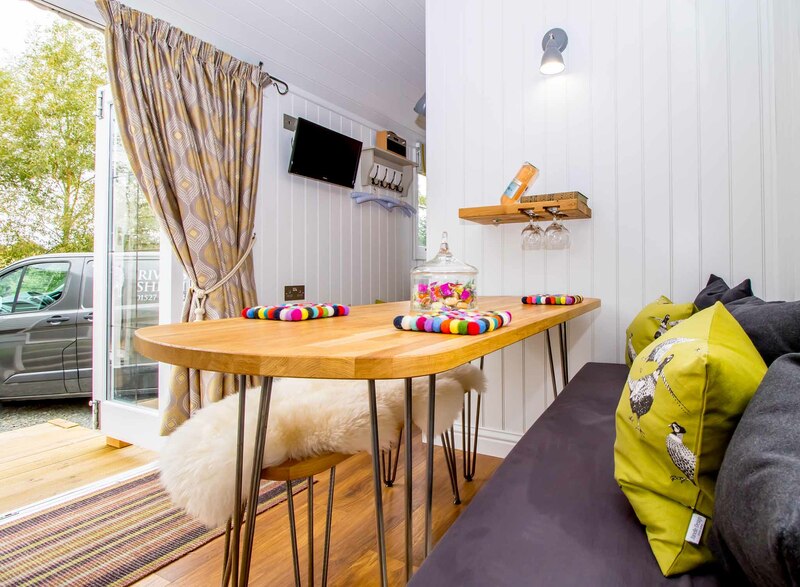 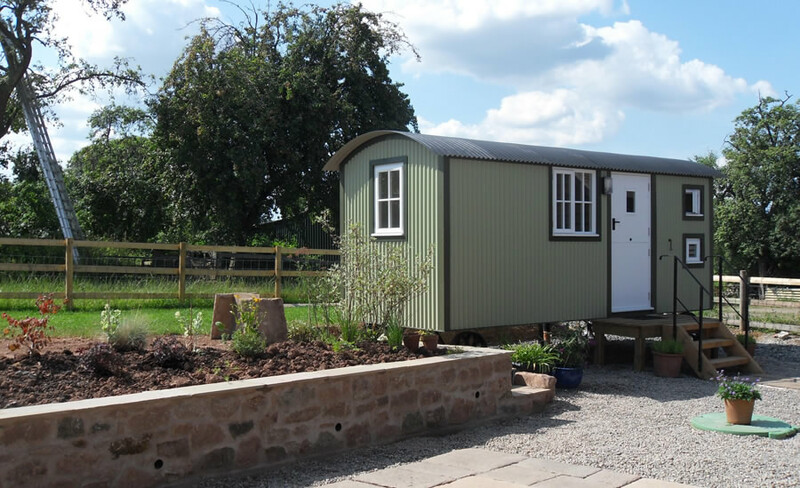 Win back 50% of the cost of your shepherd hut purchased in 2019 Find out more? 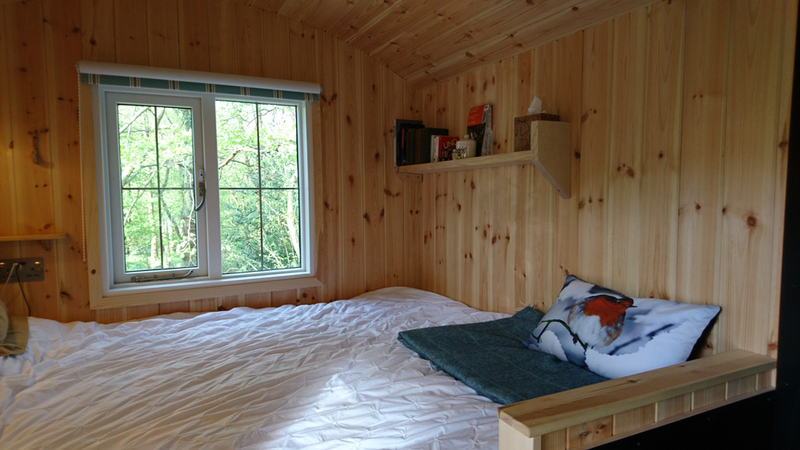 Still Interested? 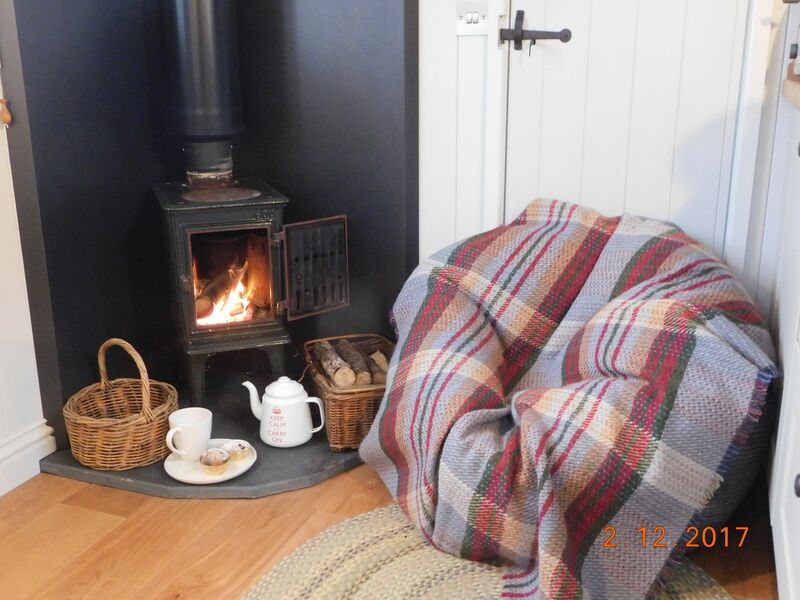 Get in touch and we'll get the kettle on. 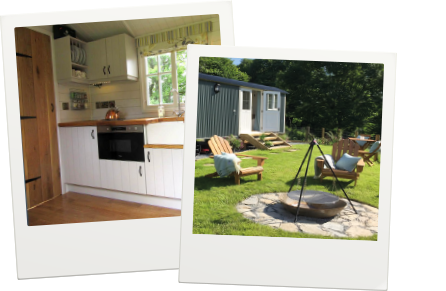 Enter the information below to get in touch with us. 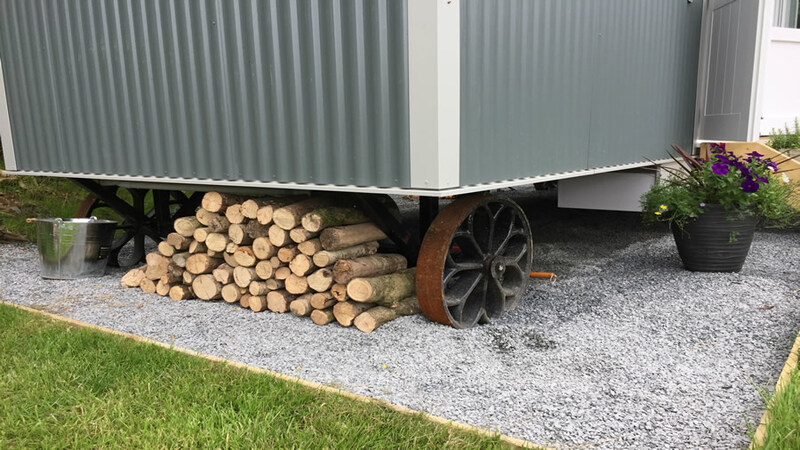 We'll call you back as soon as we have a chance.